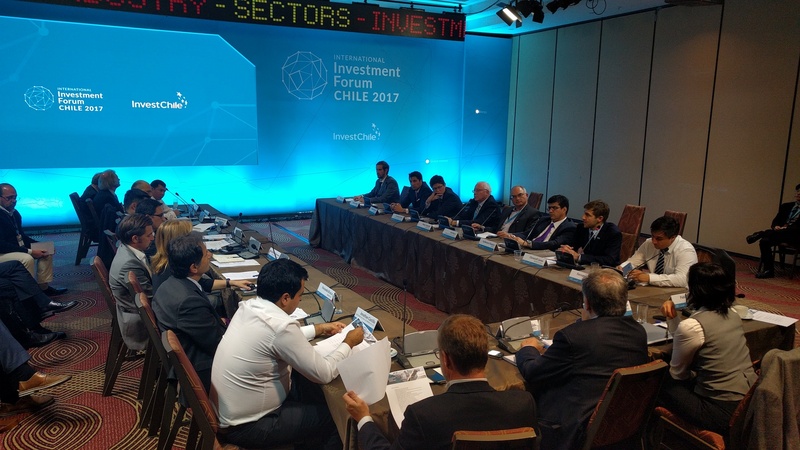 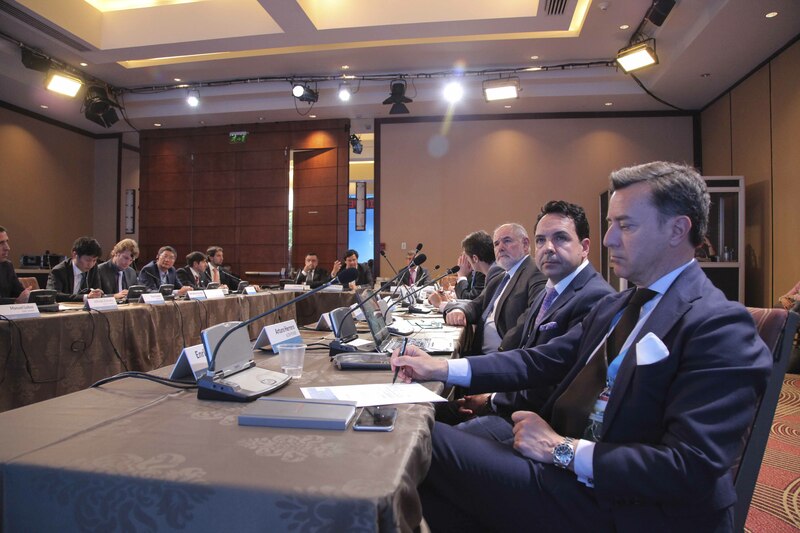 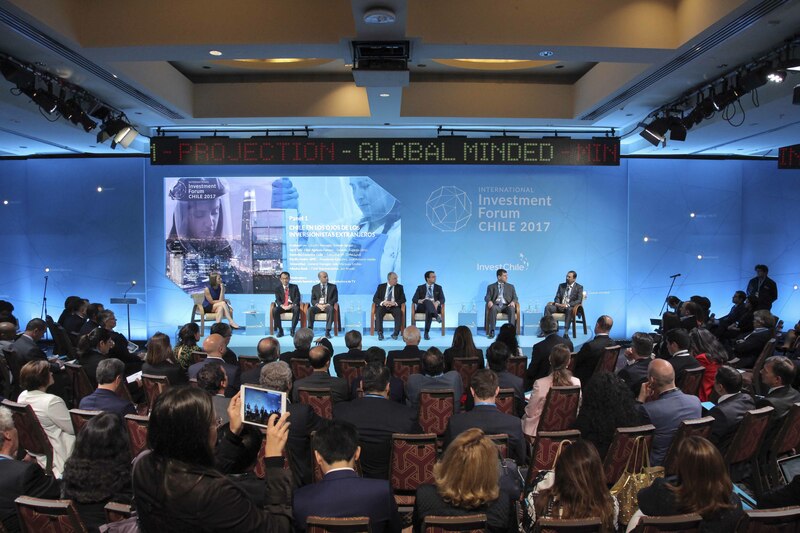 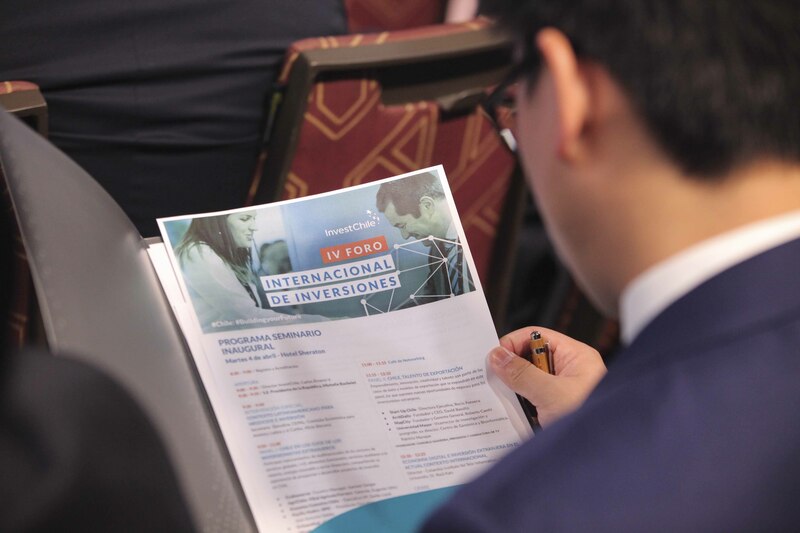 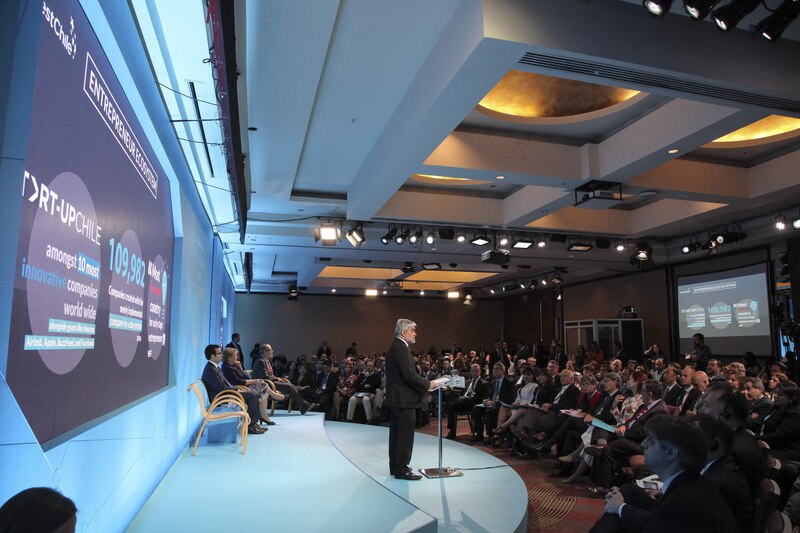 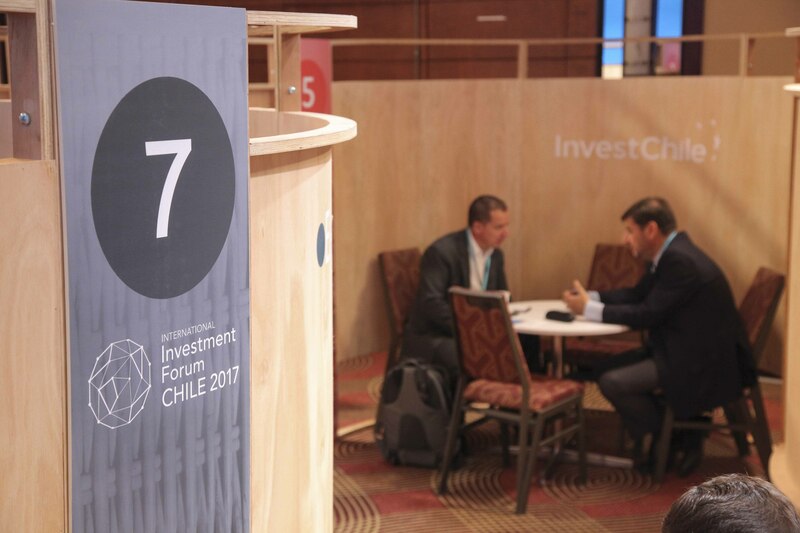 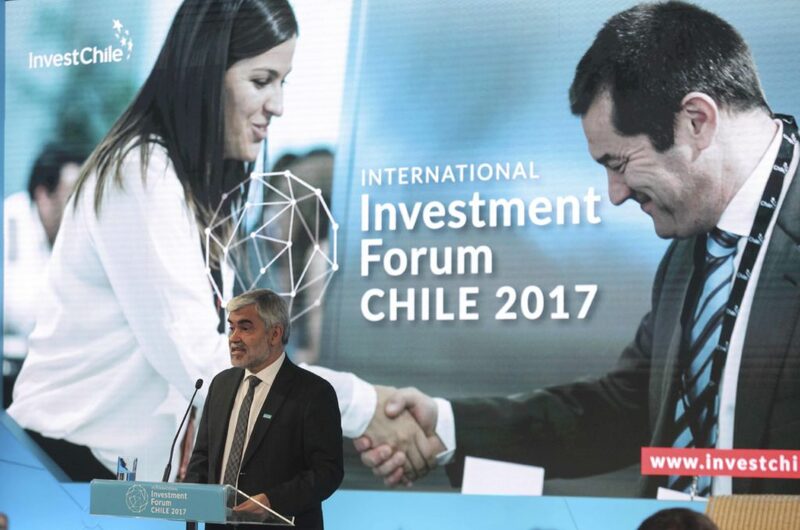 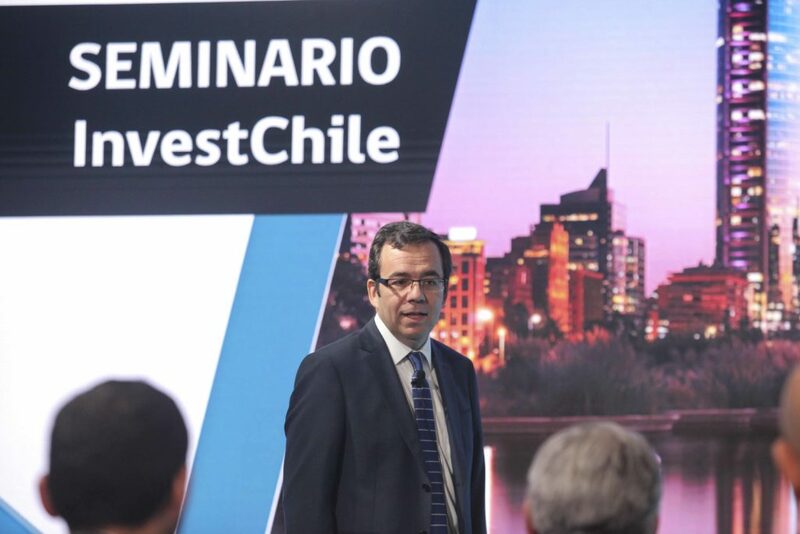 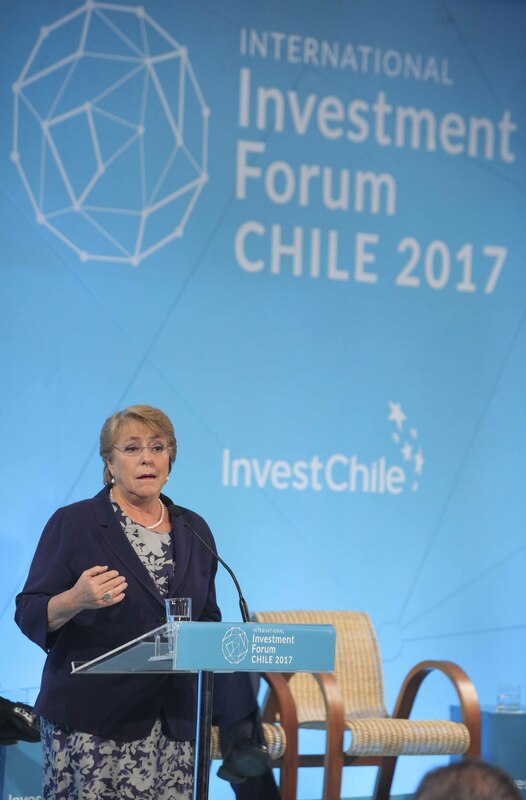 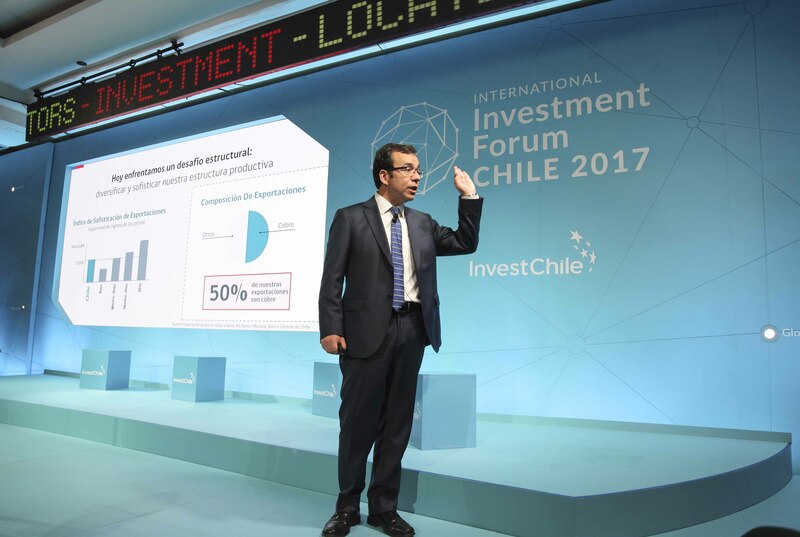 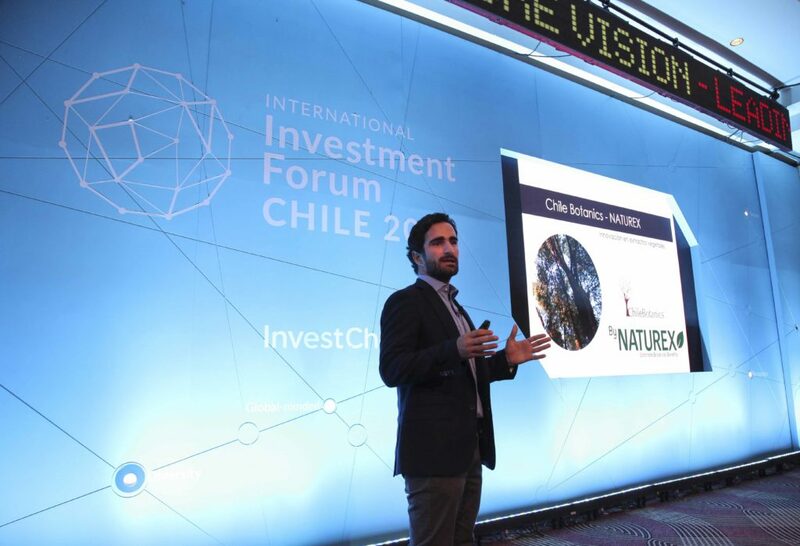 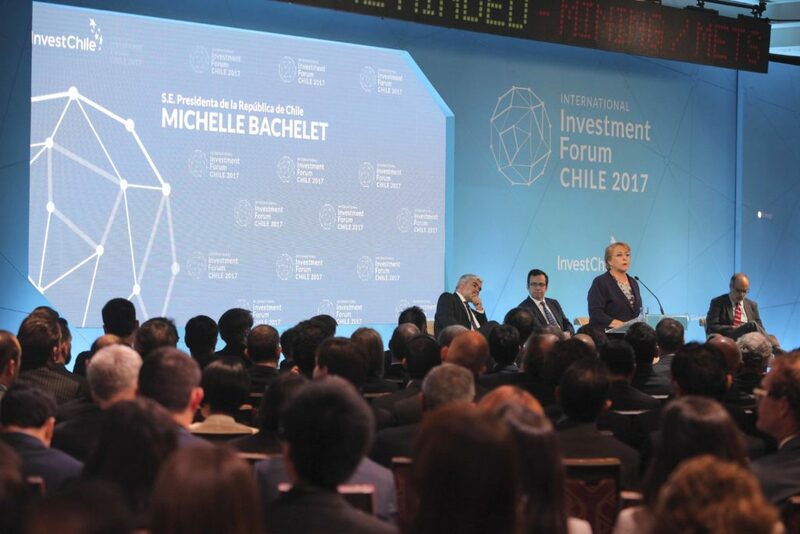 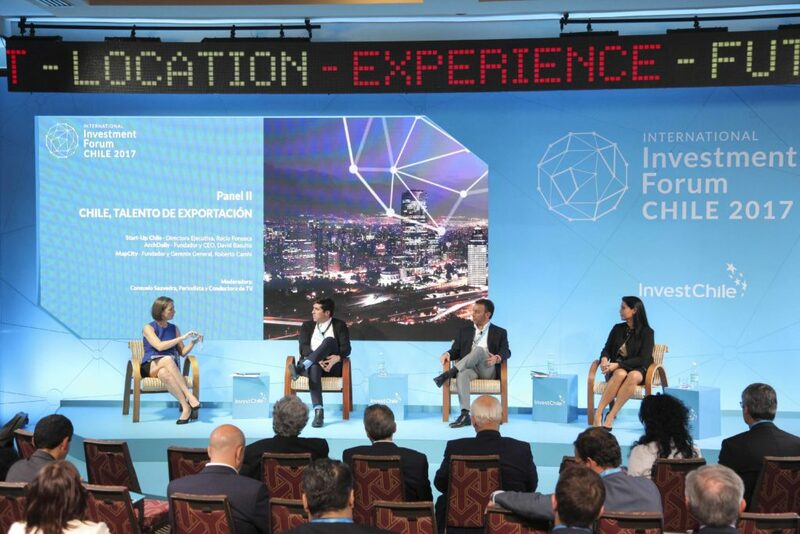 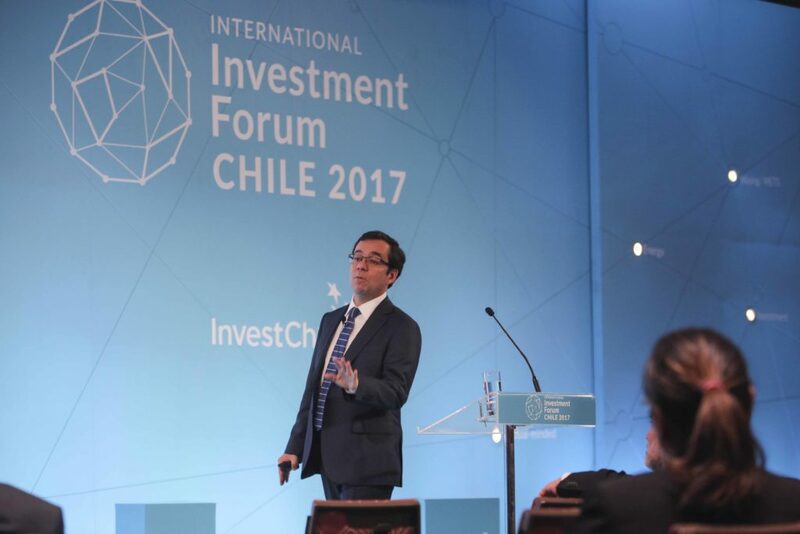 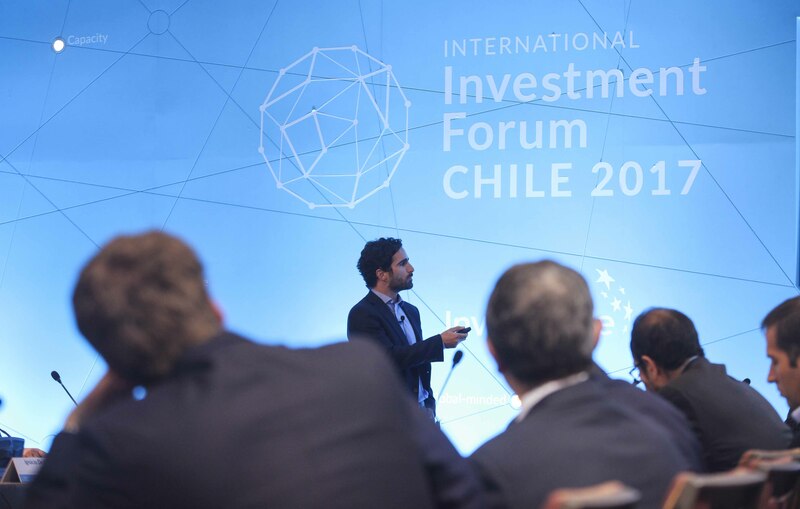 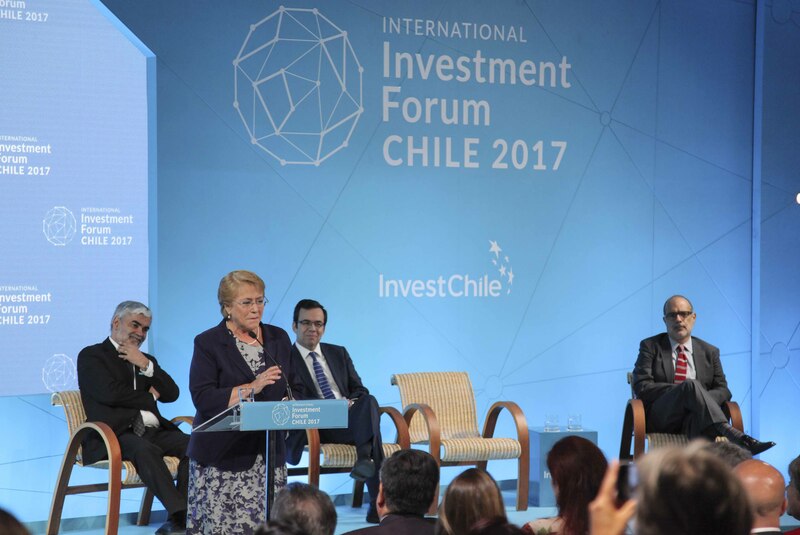 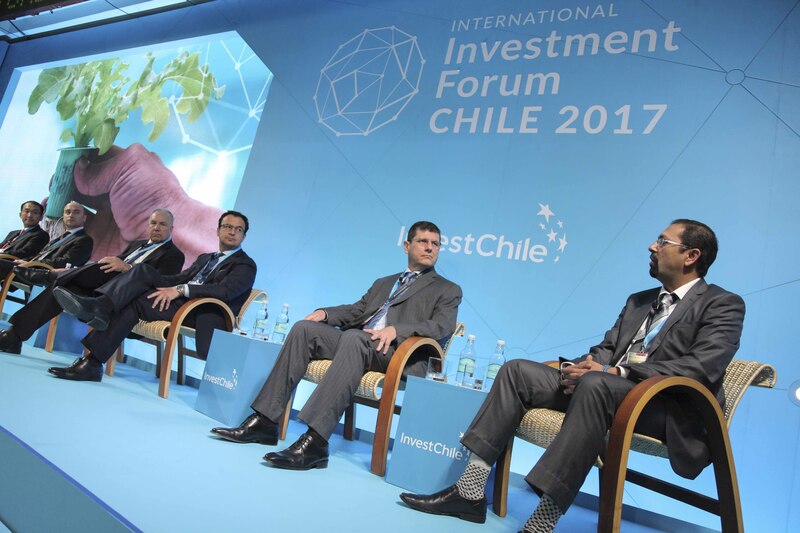 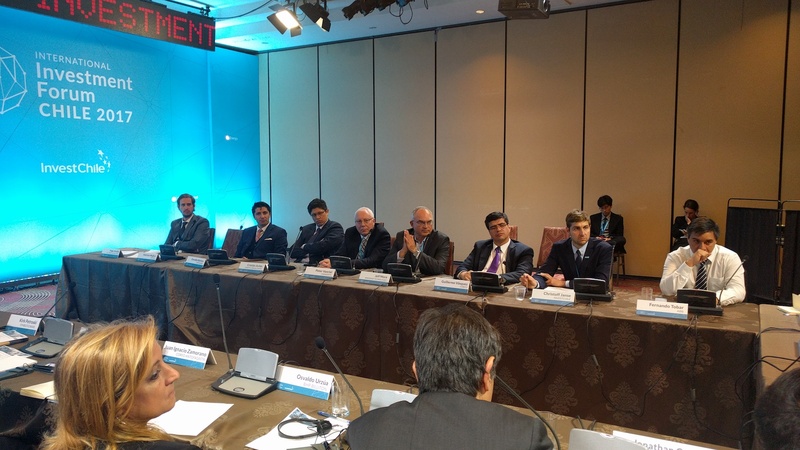 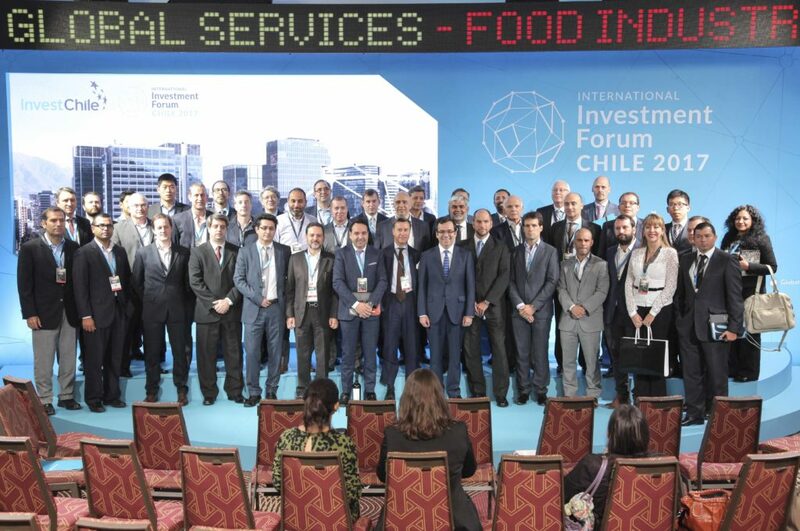 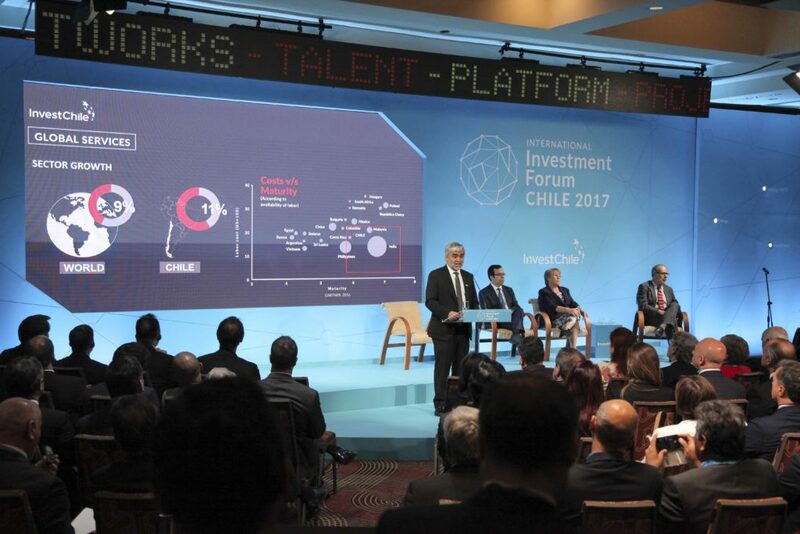 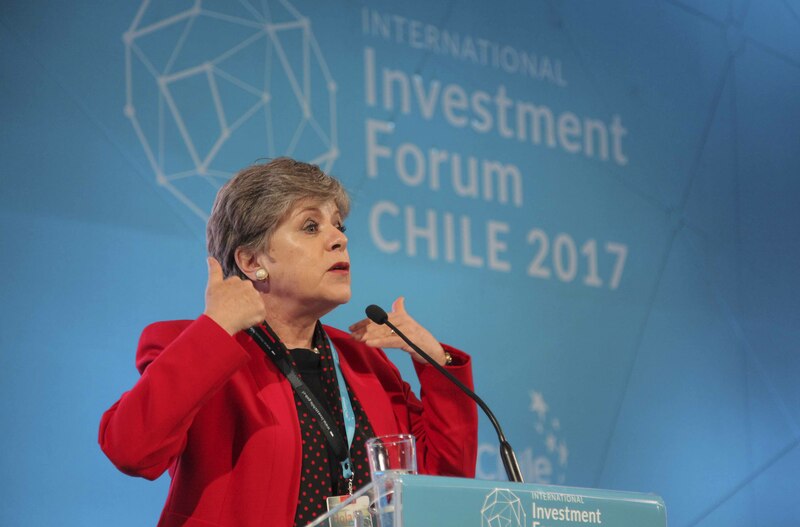 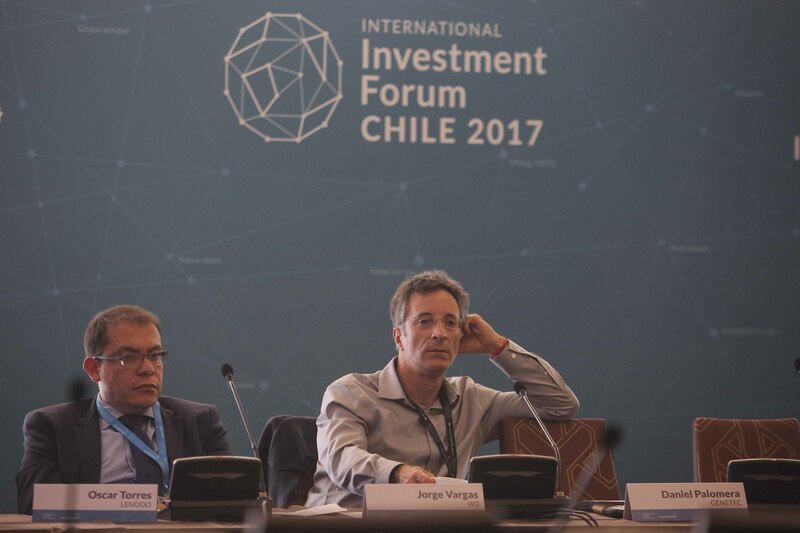 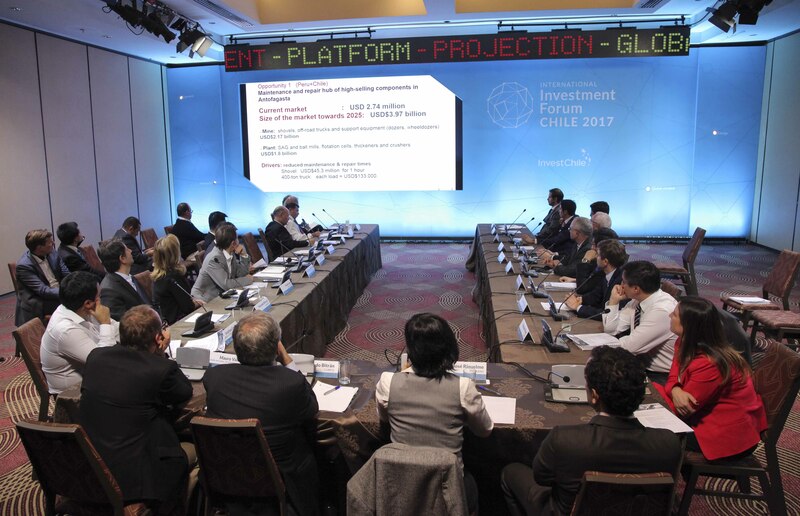 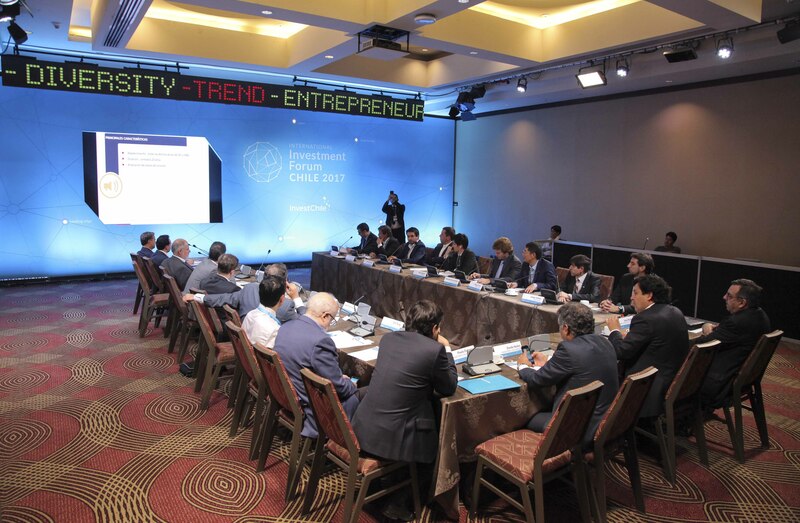 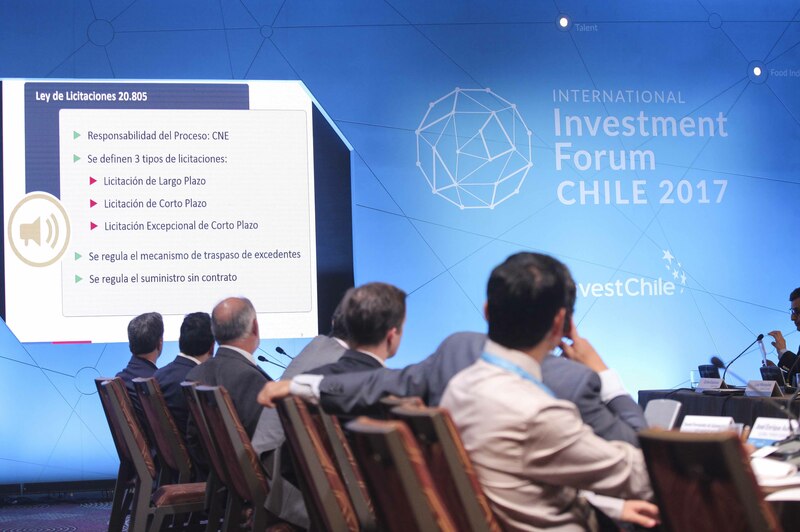 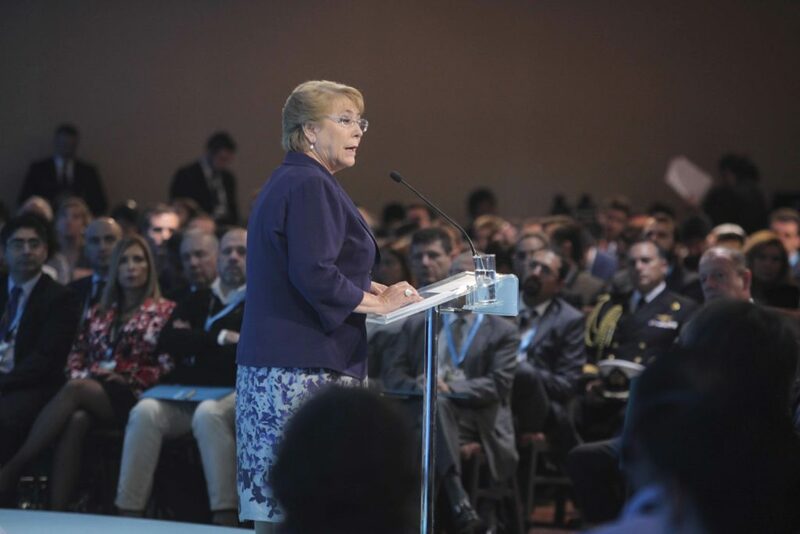 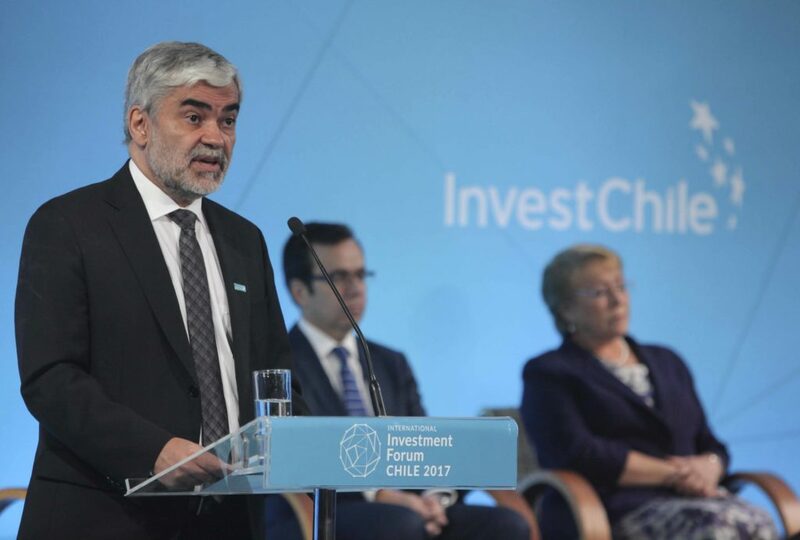 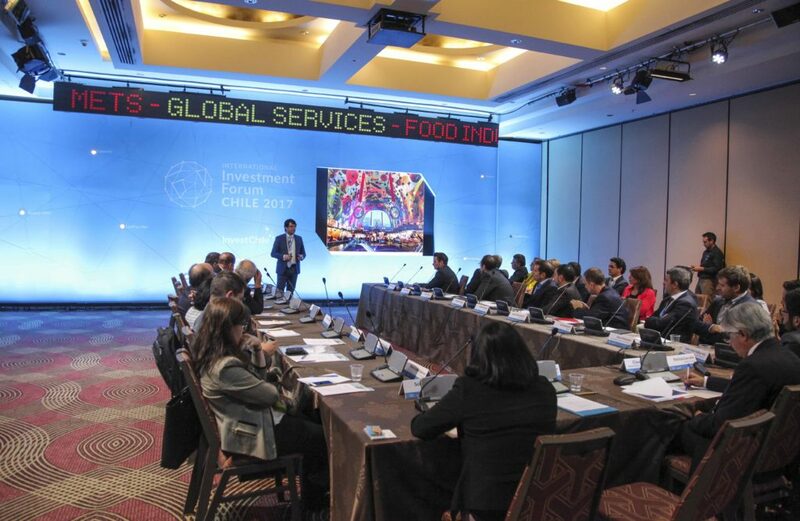 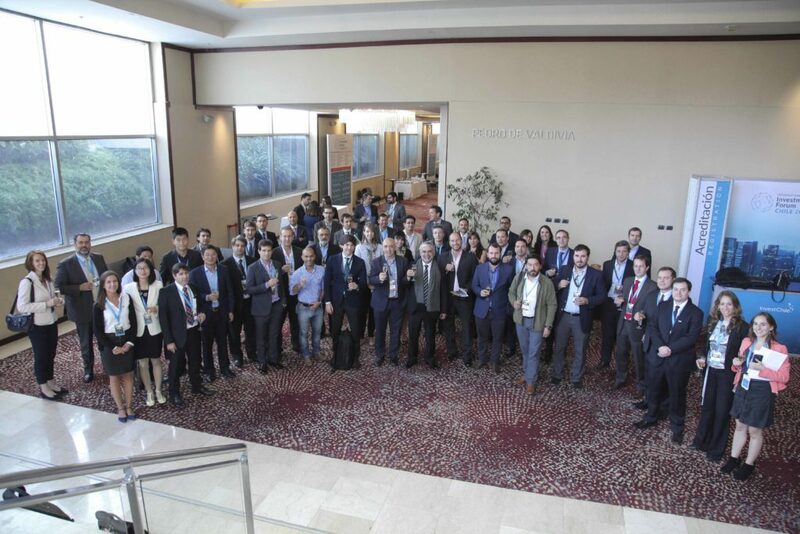 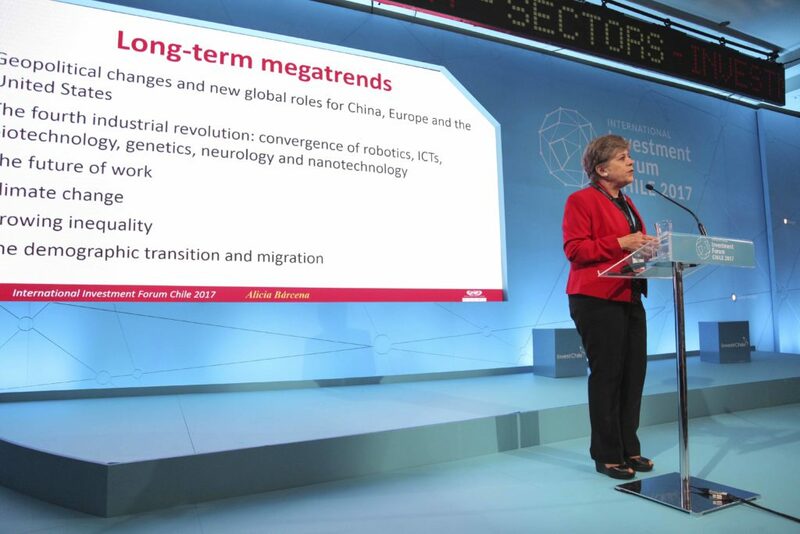 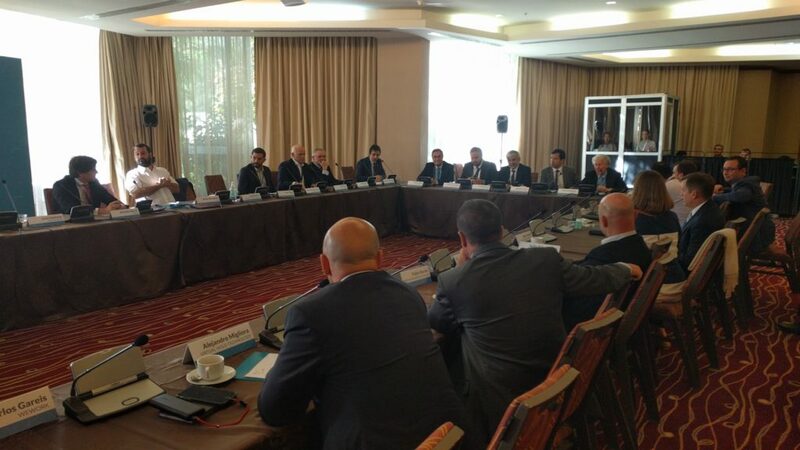 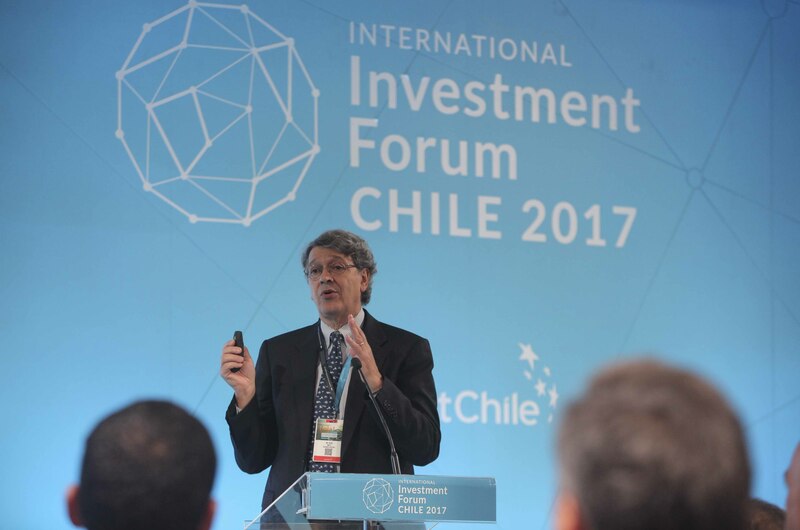 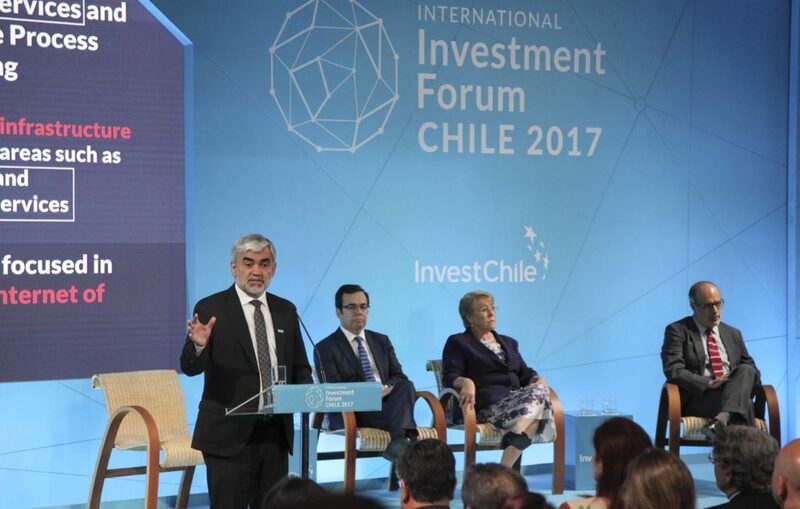 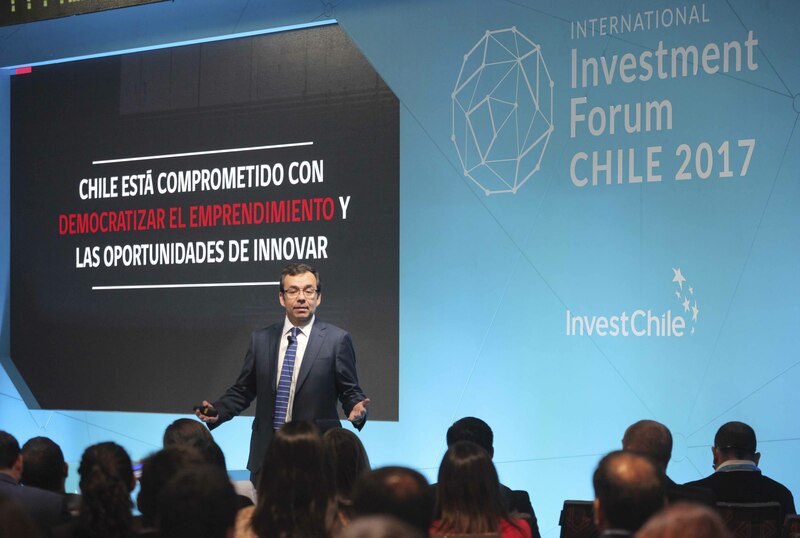 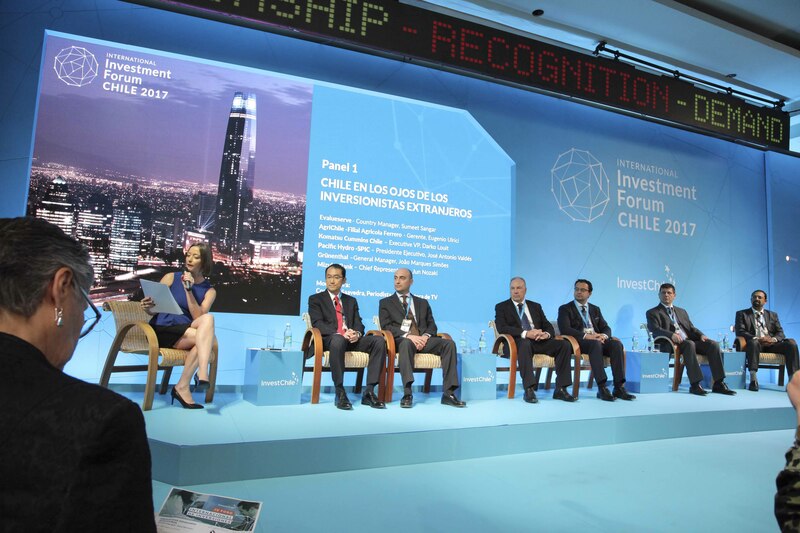 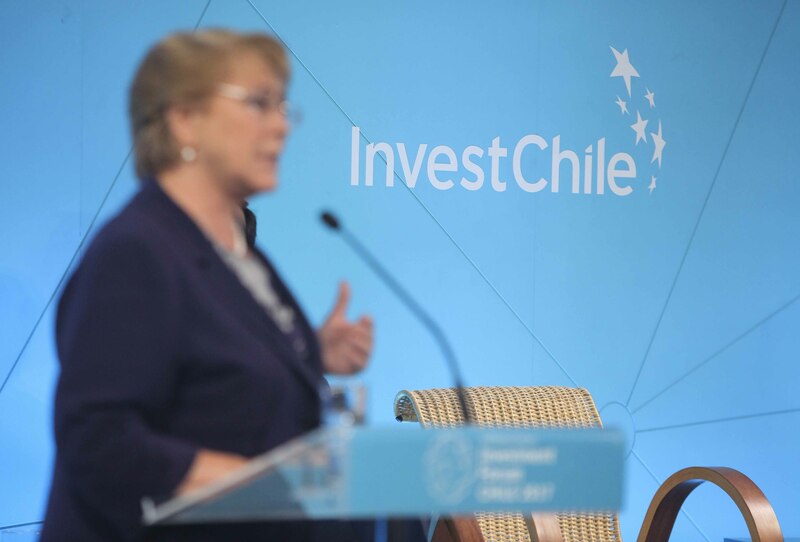 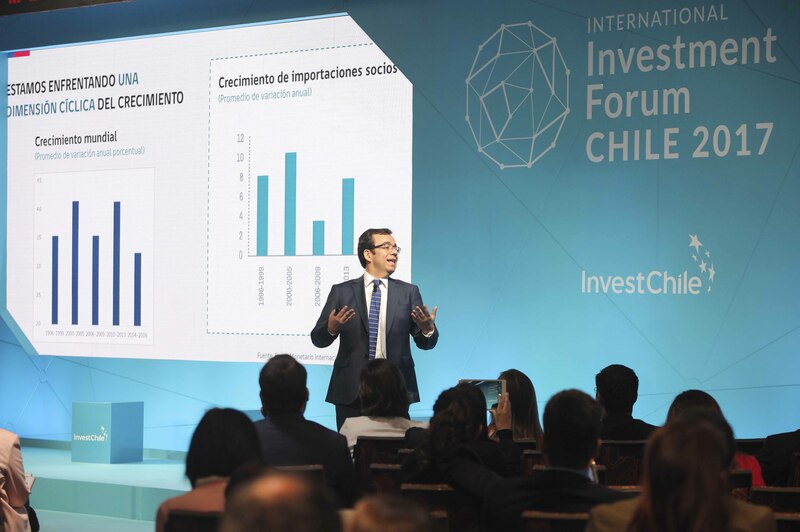 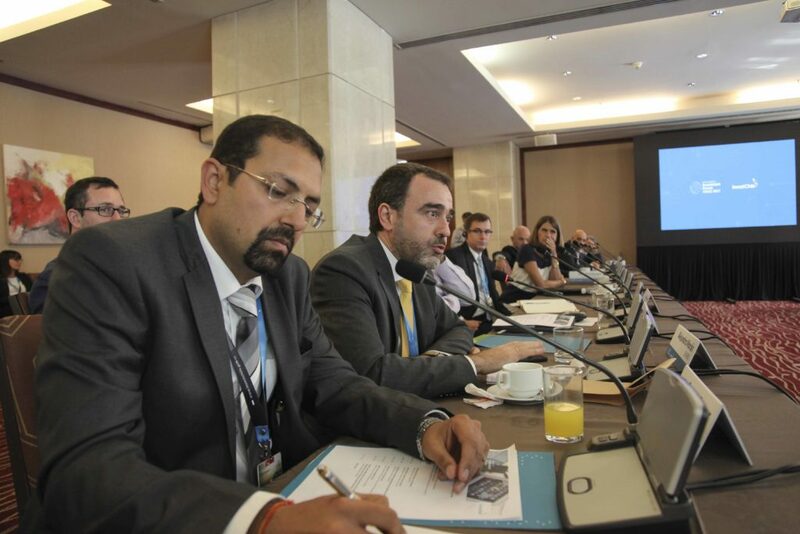 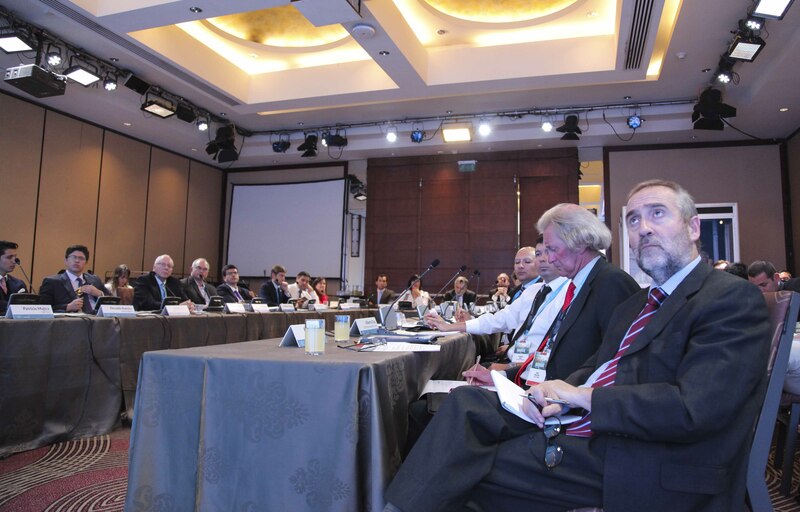 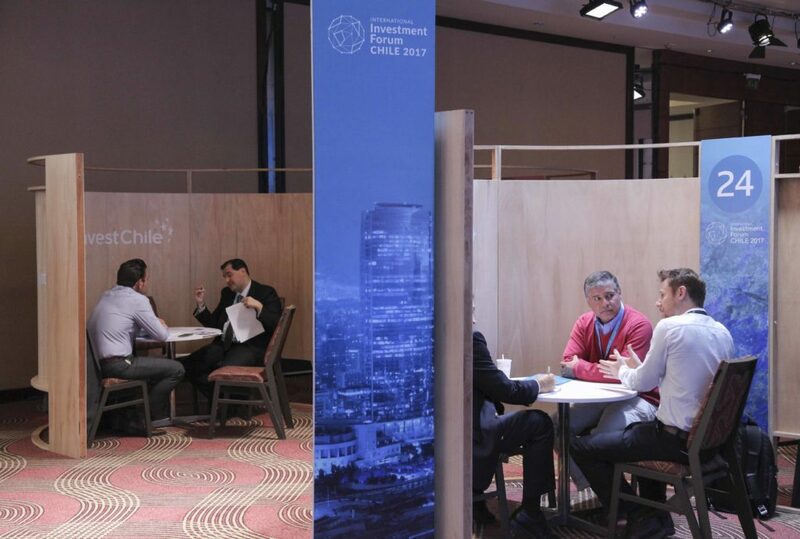 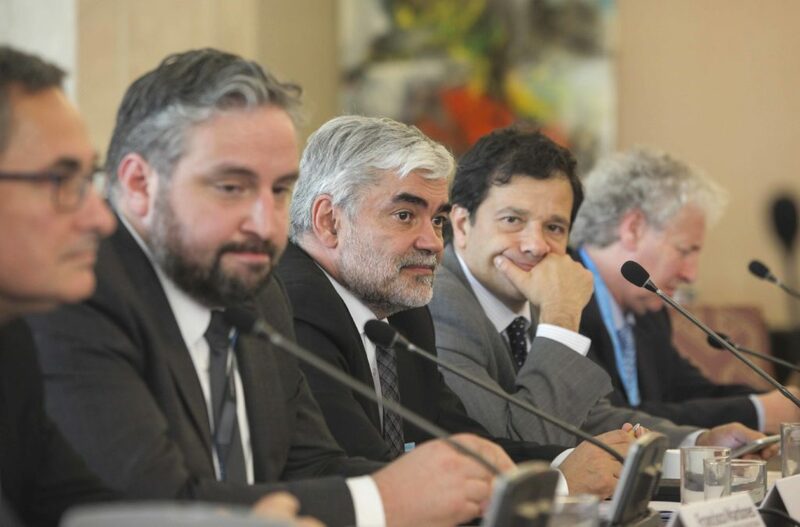 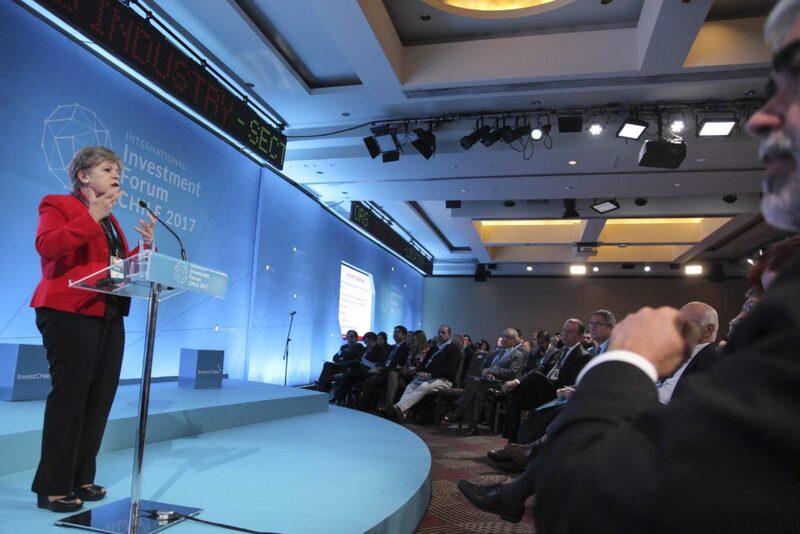 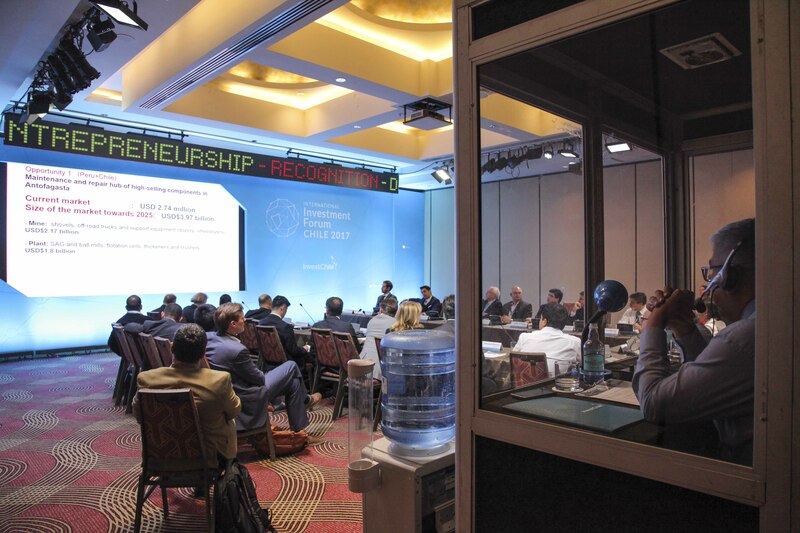 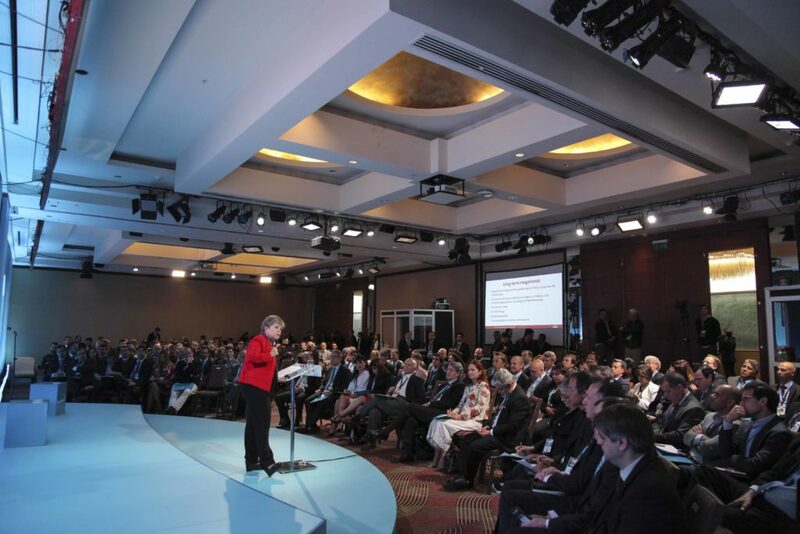 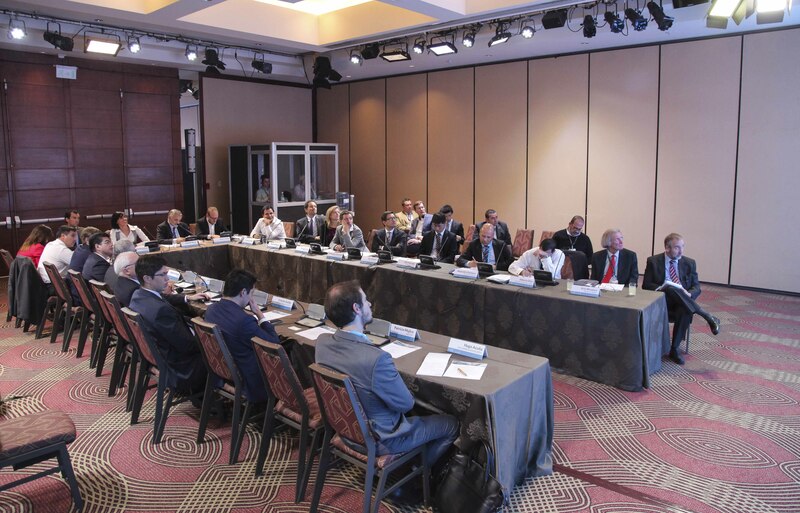 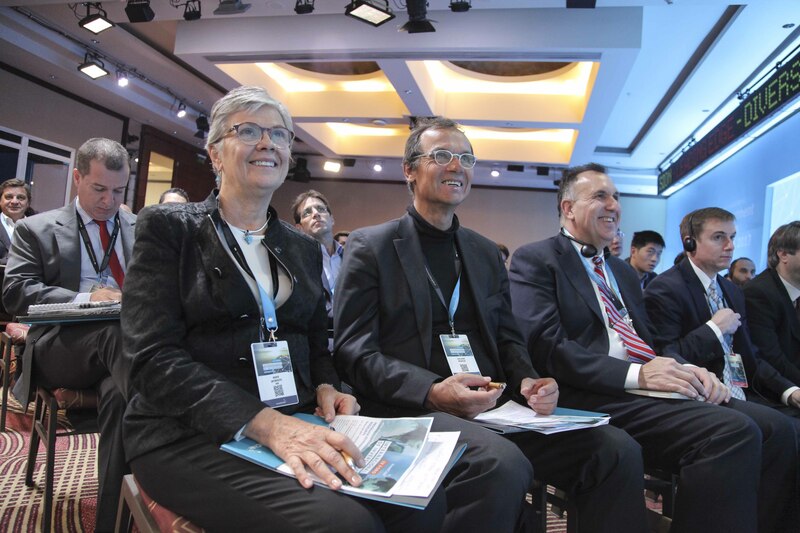 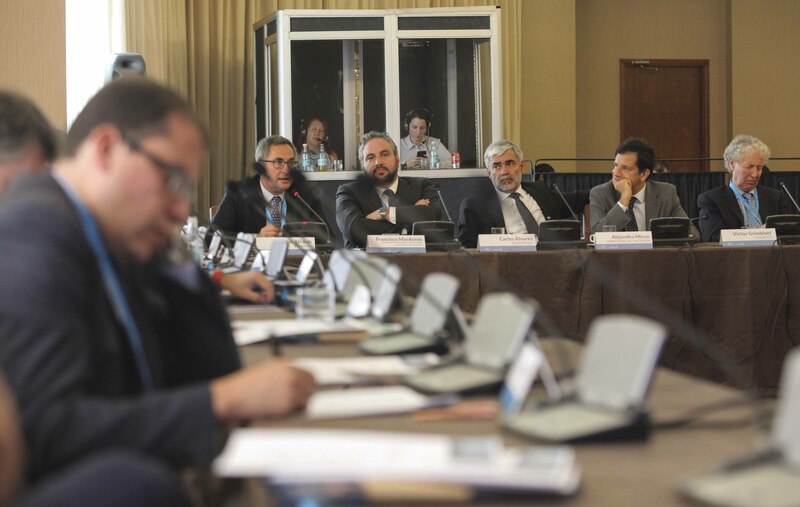 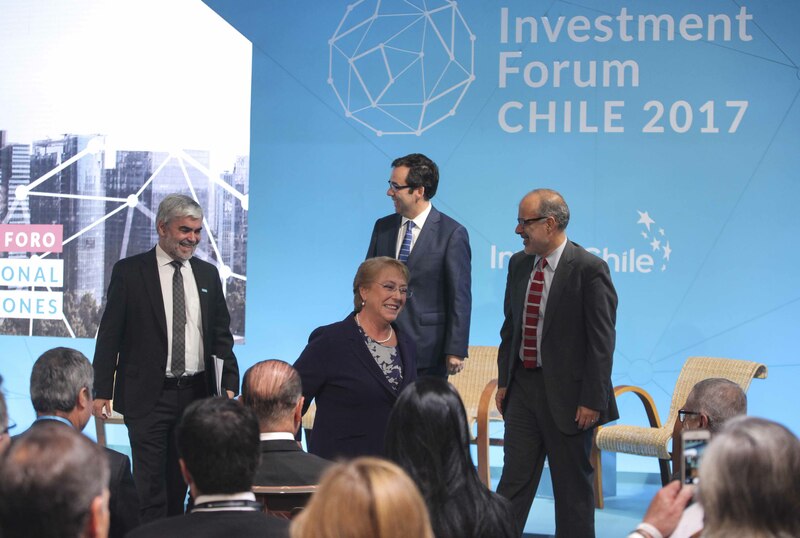 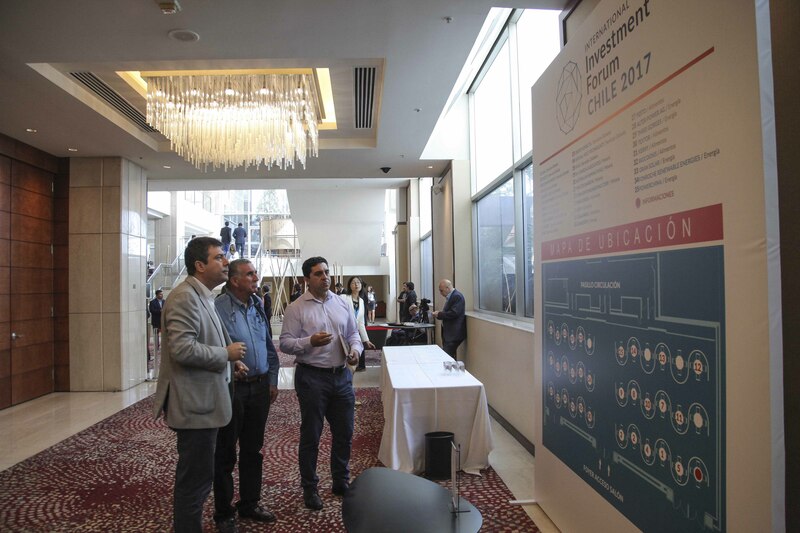 The fourth International Investment Forum Chile began this morning in the presence of Chile’s President Michelle Bachelet; the Ministers of Economy, Economic Development and Tourism, Luis Felipe Céspedes, and Finance, Rodrigo Valdés; as well as the Director of InvestChile, Carlos Álvarez. 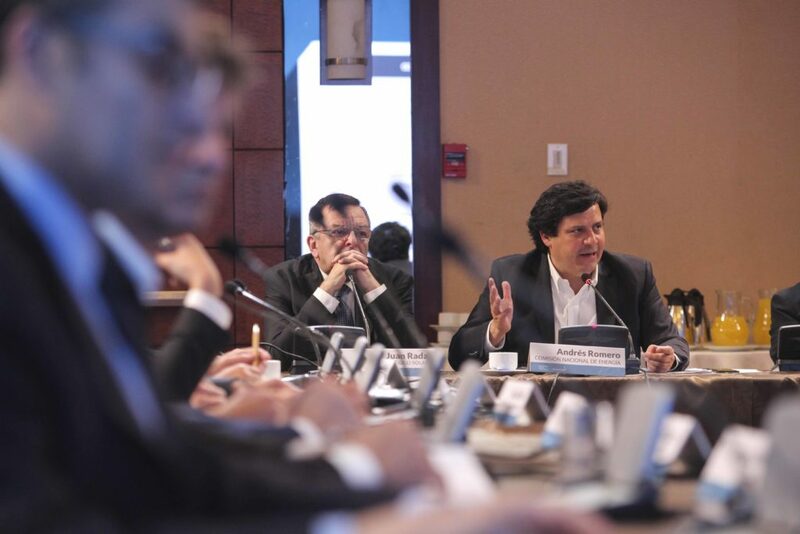 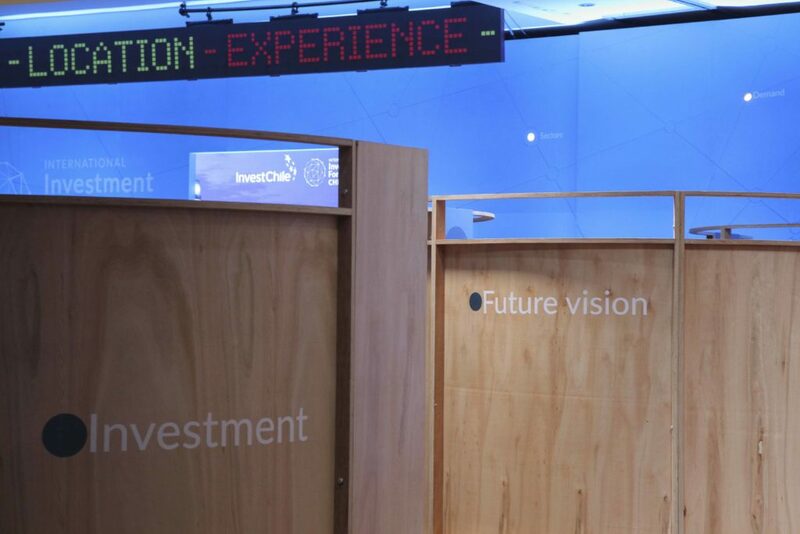 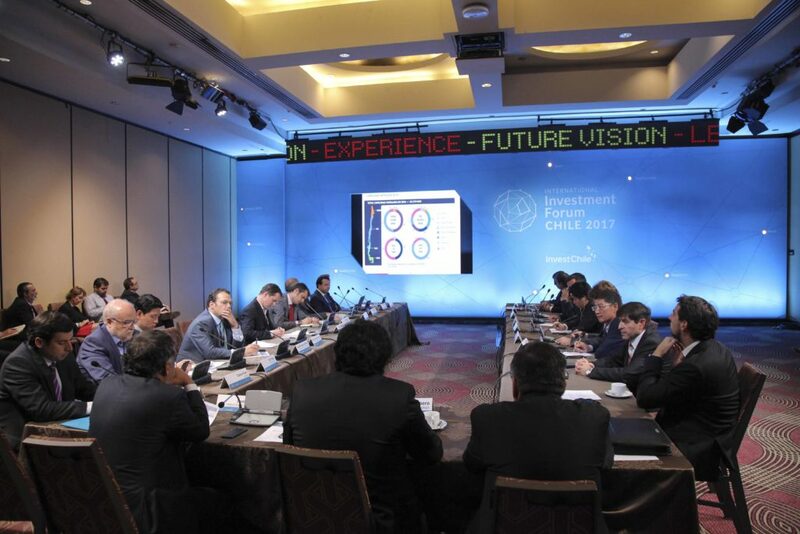 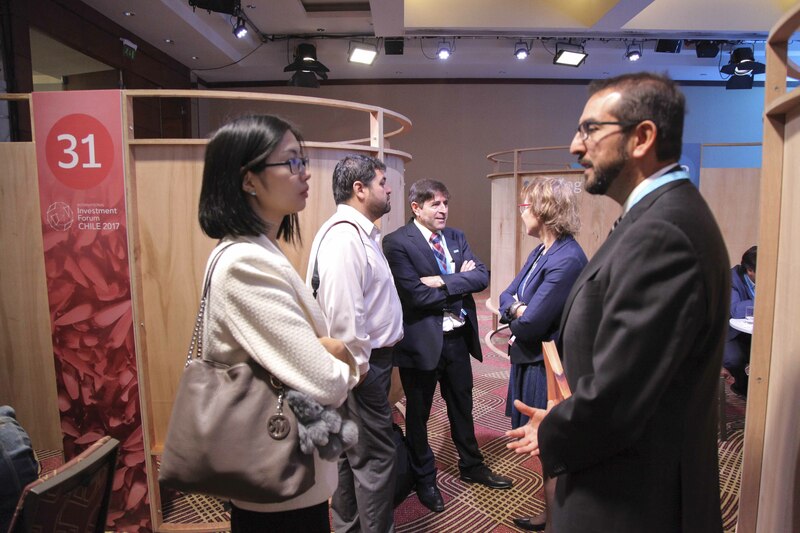 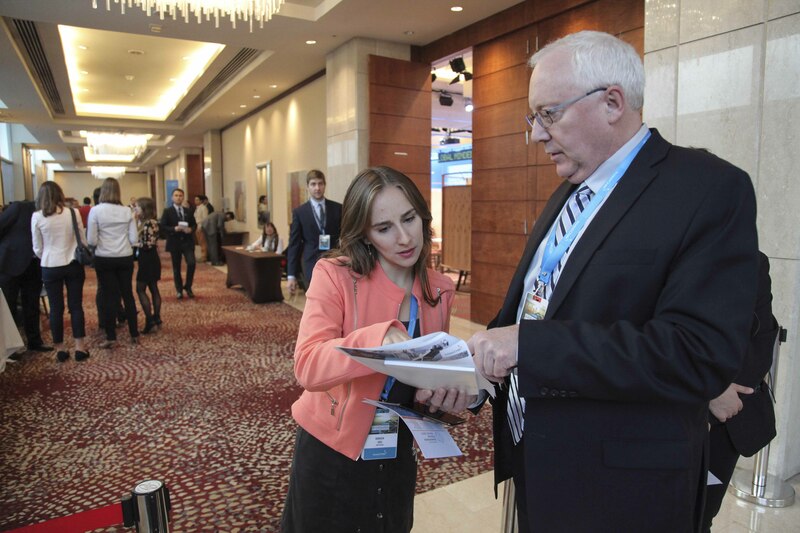 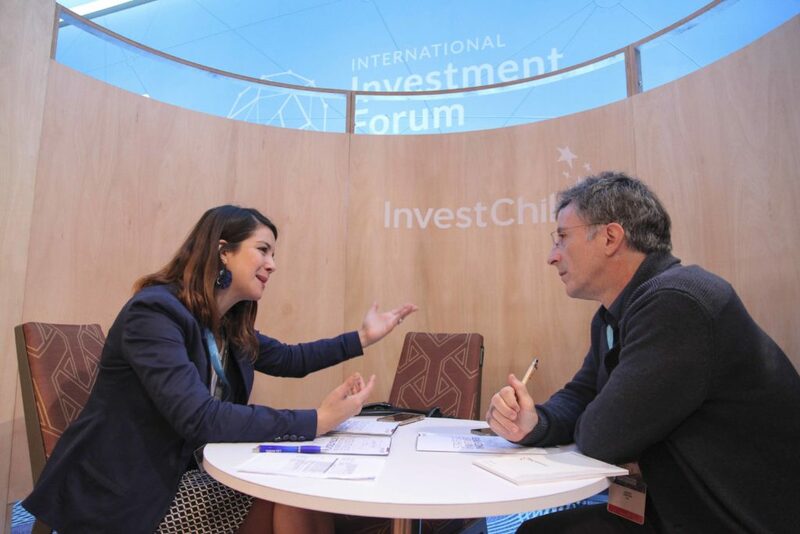 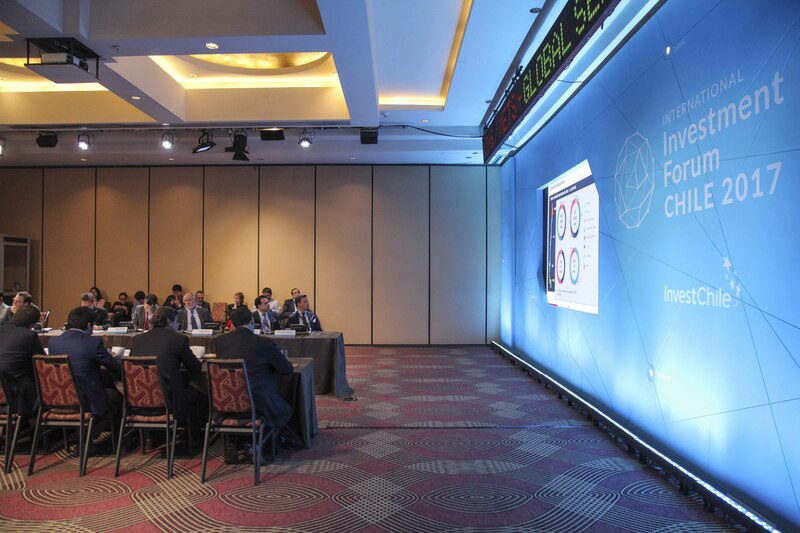 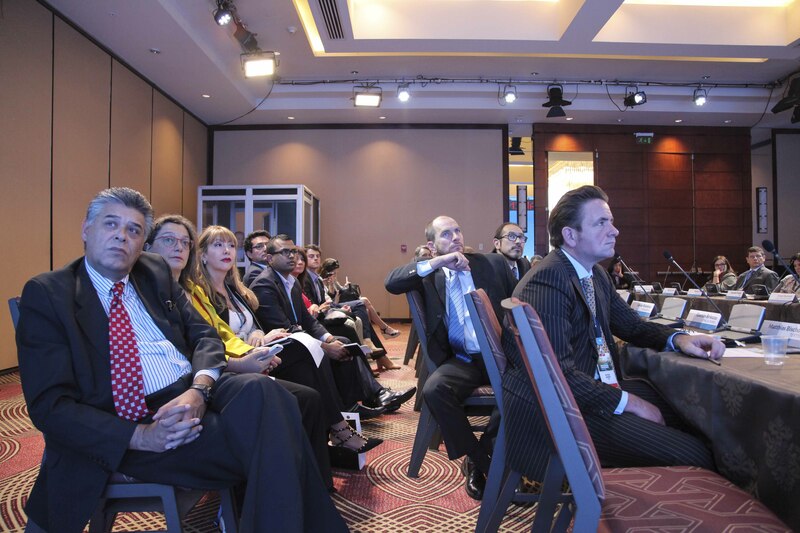 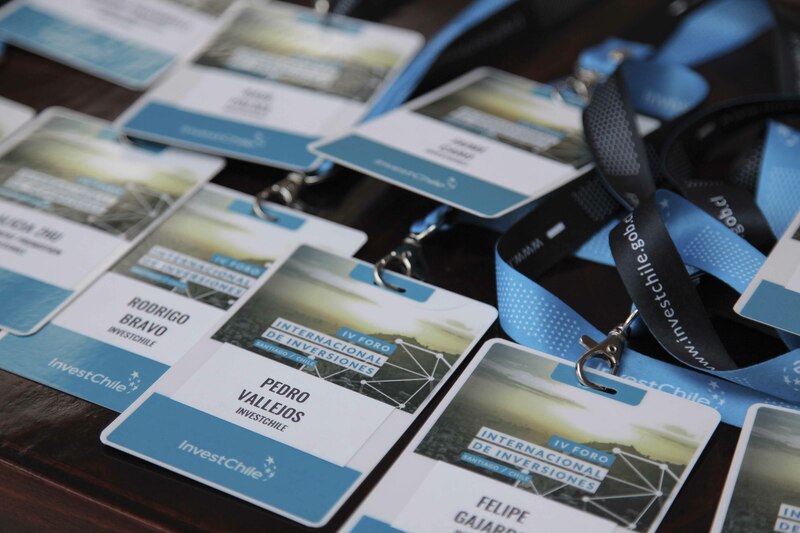 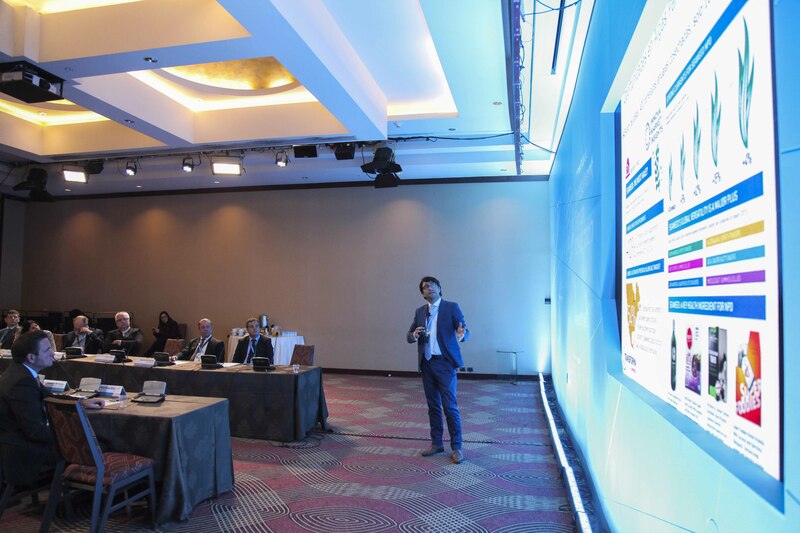 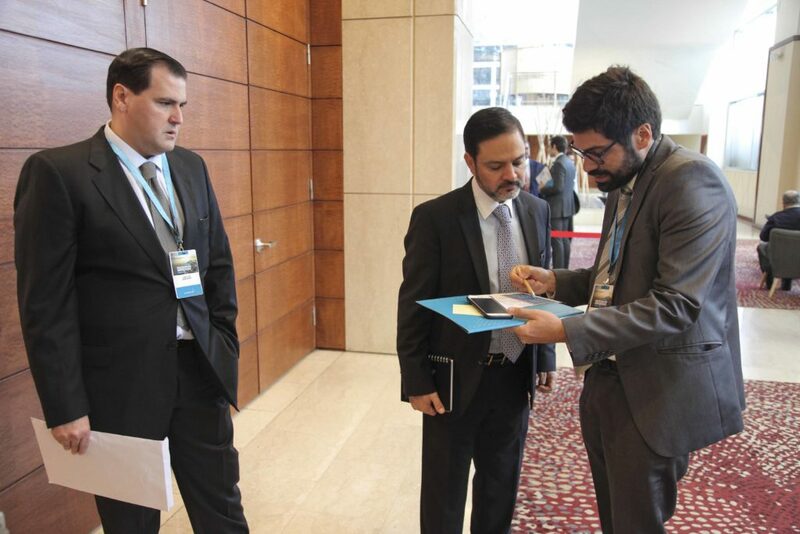 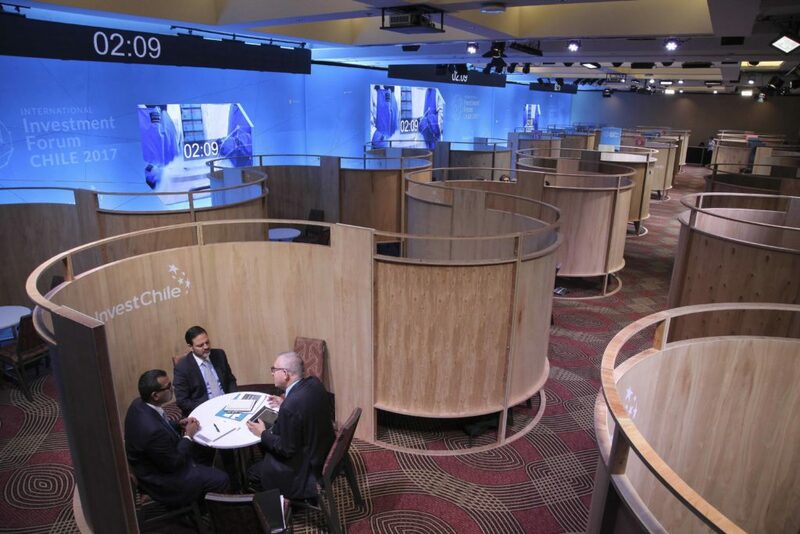 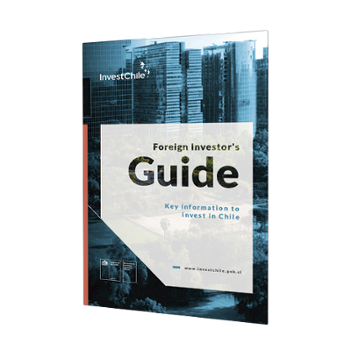 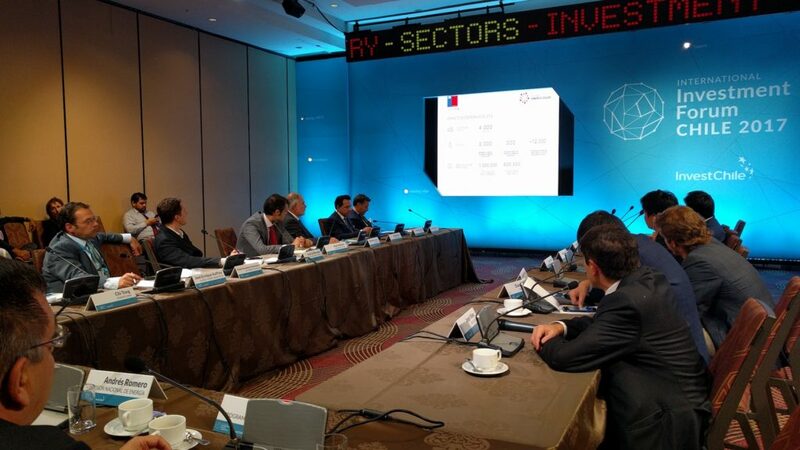 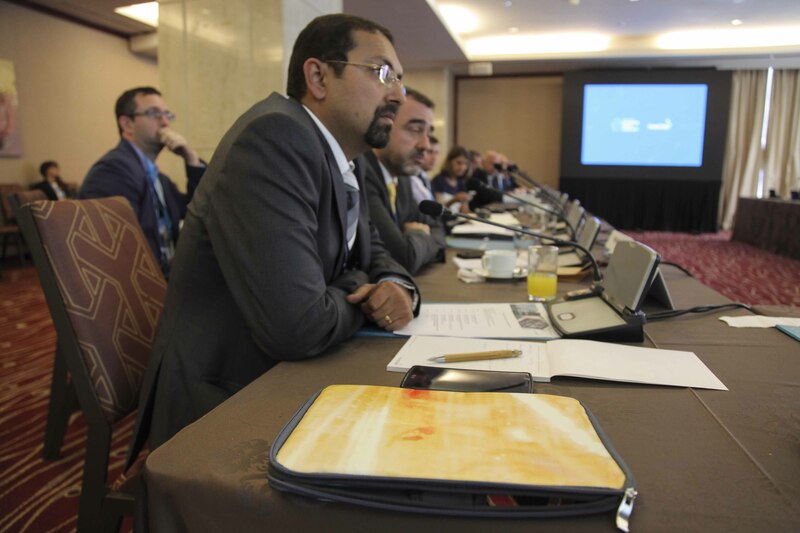 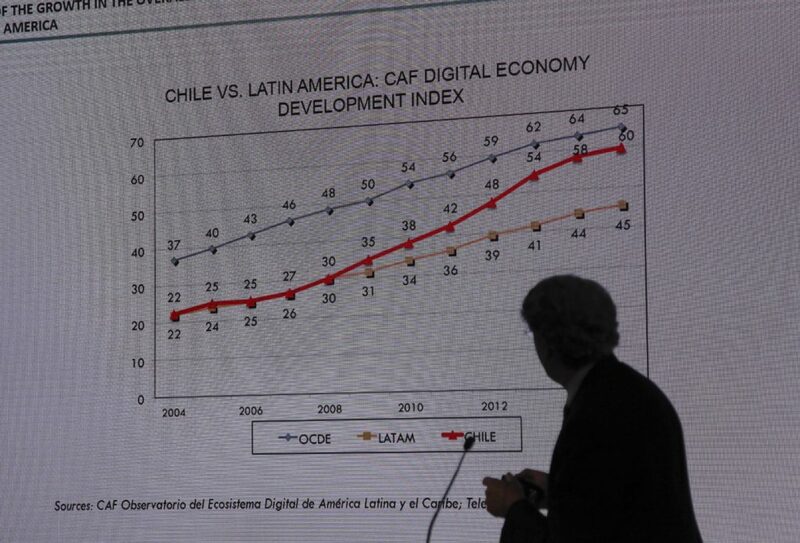 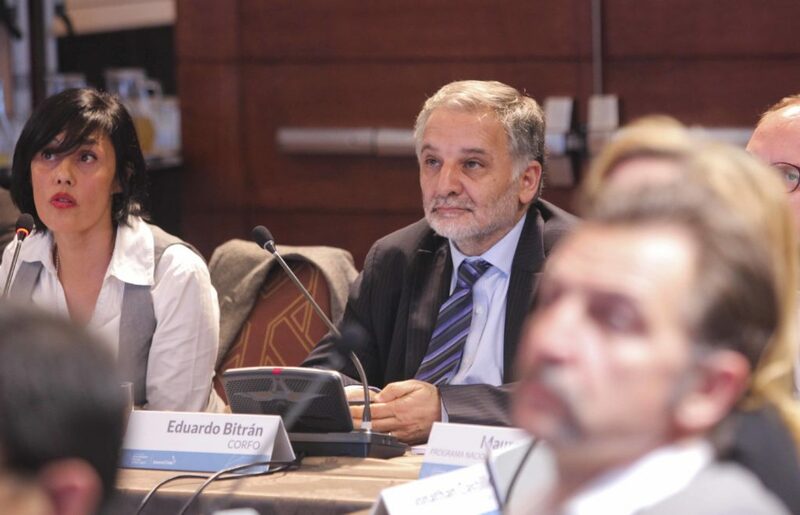 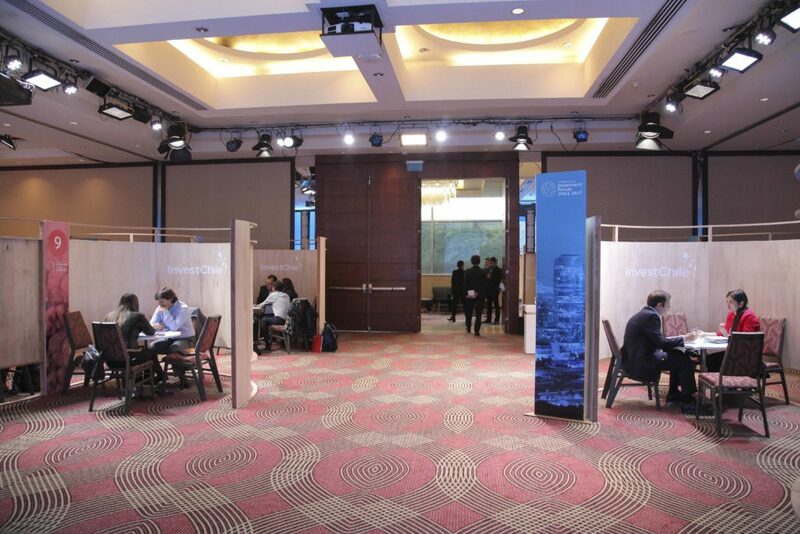 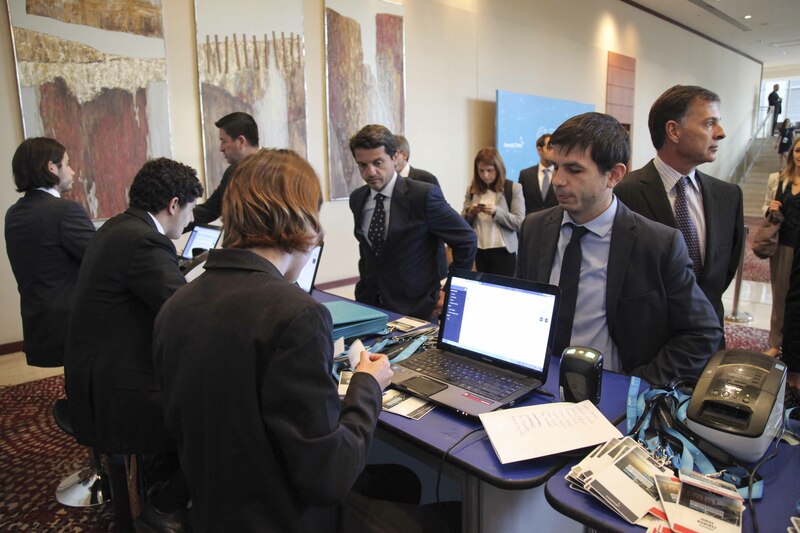 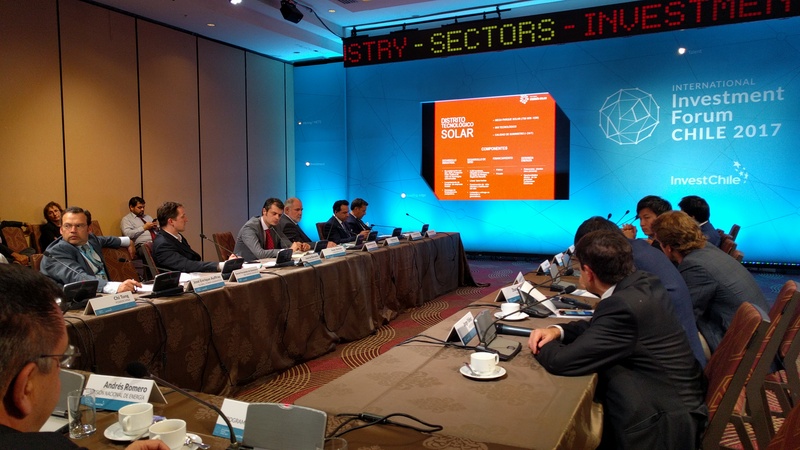 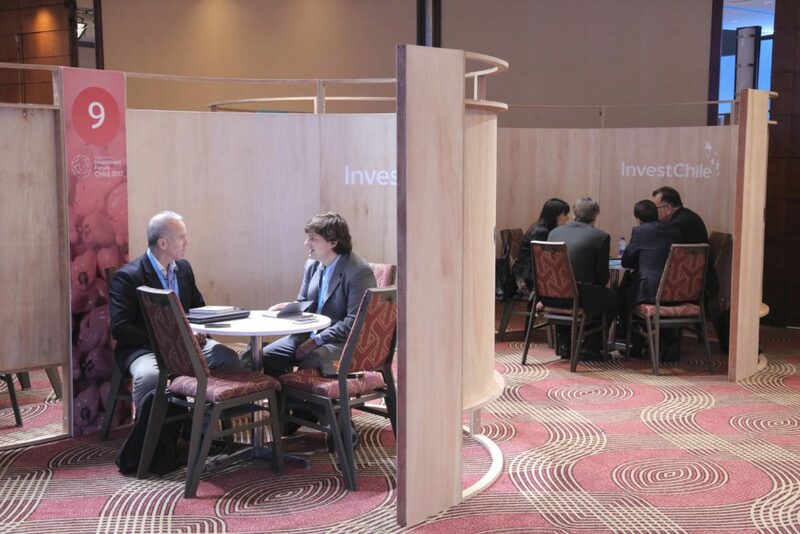 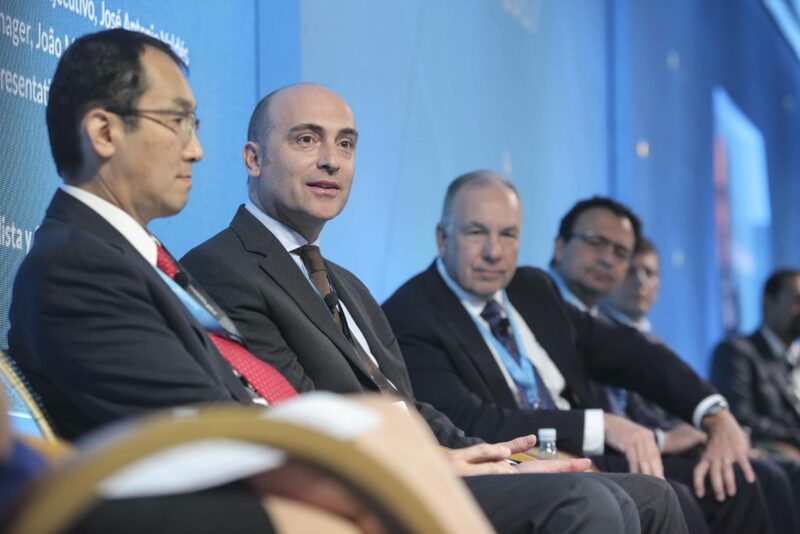 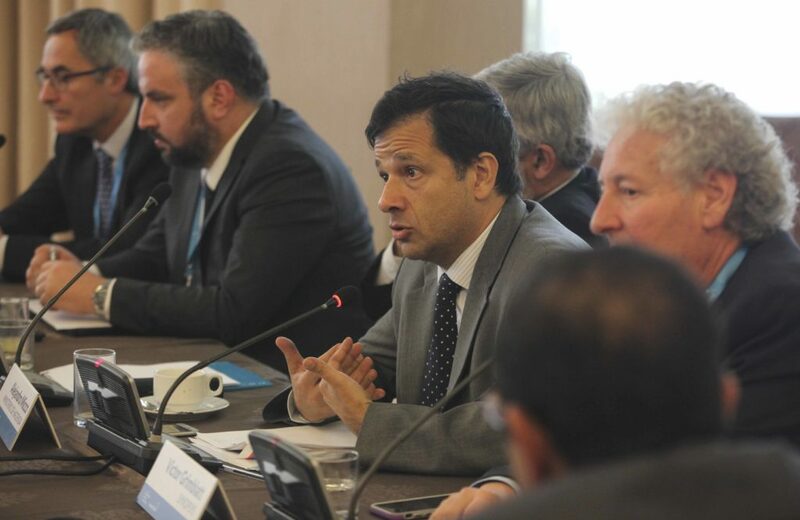 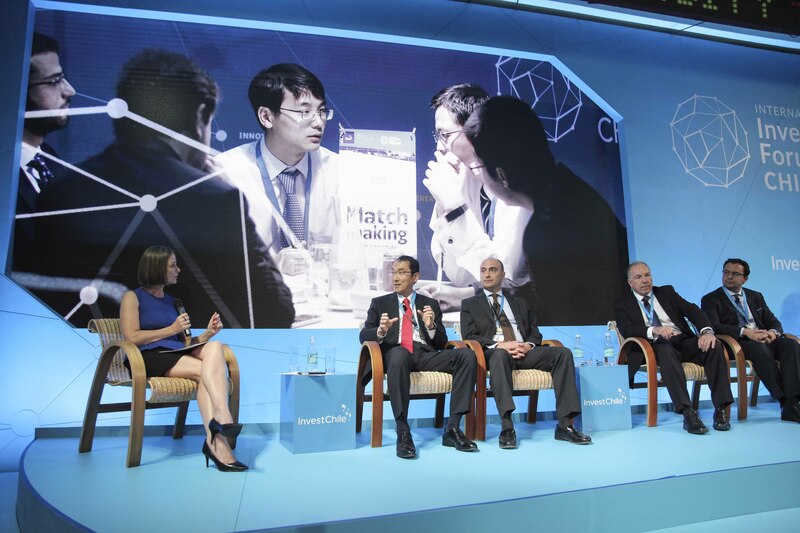 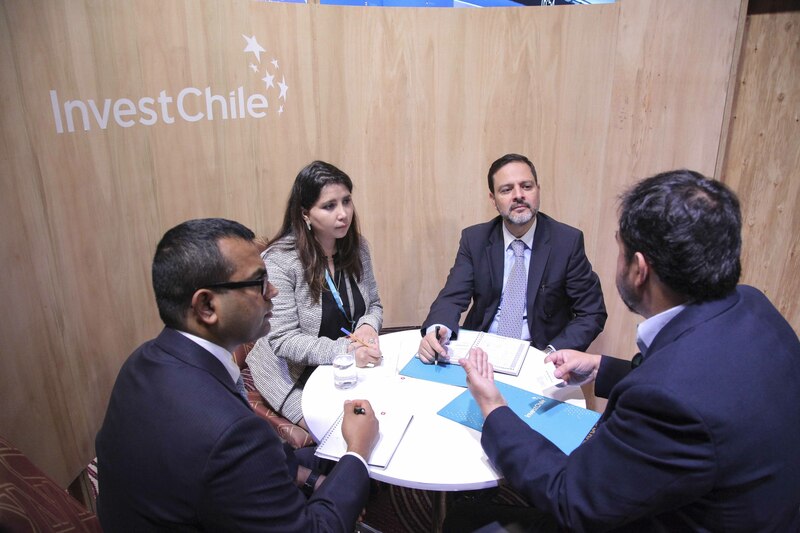 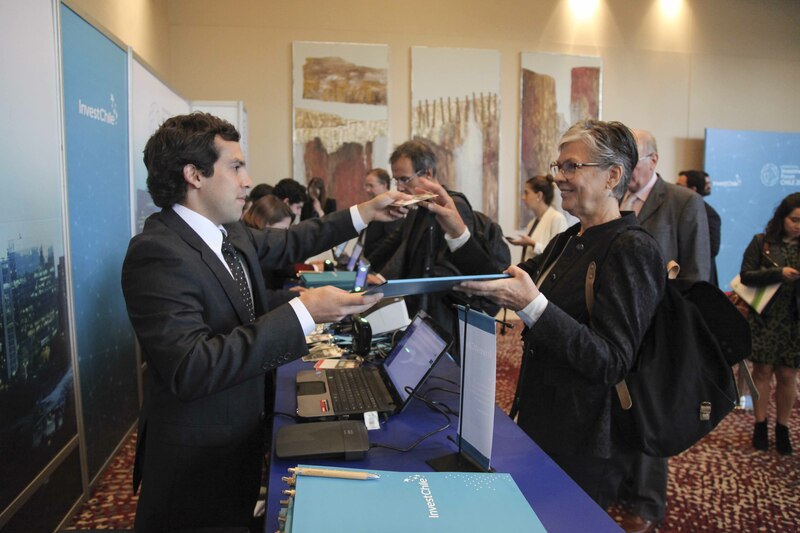 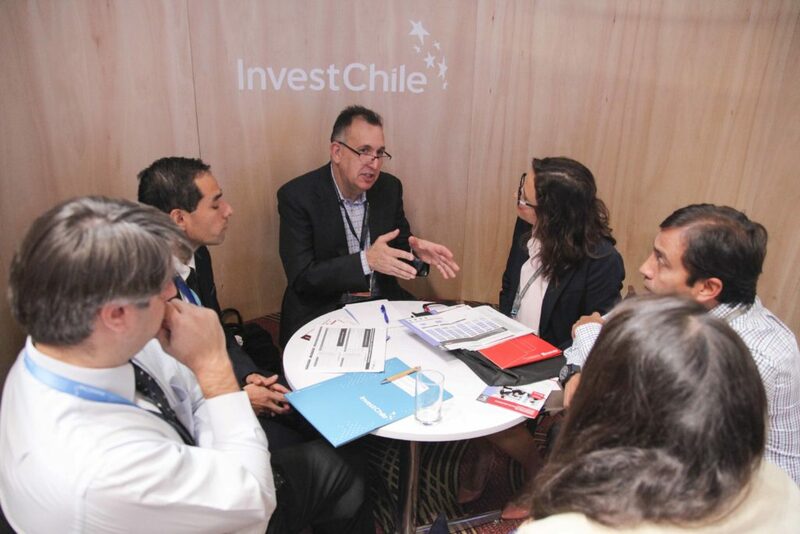 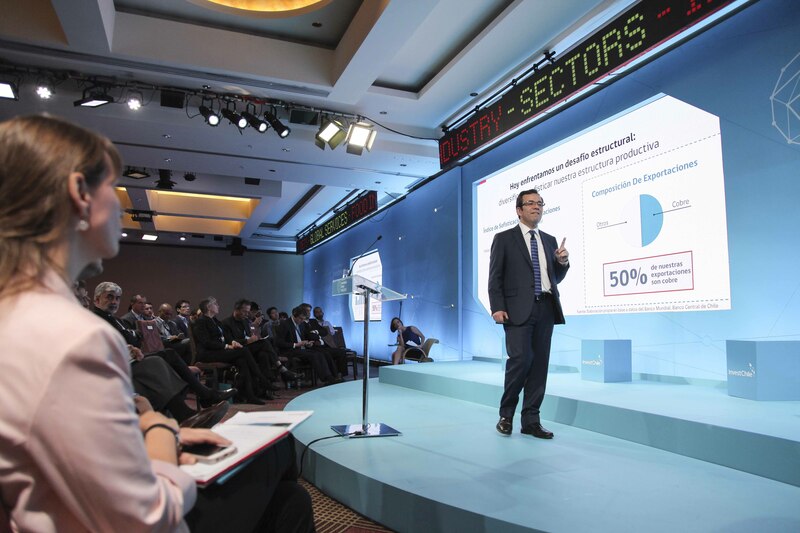 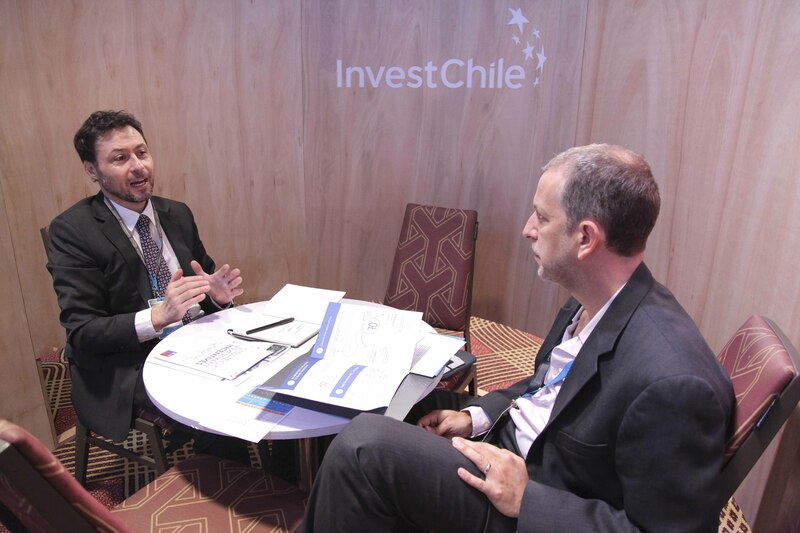 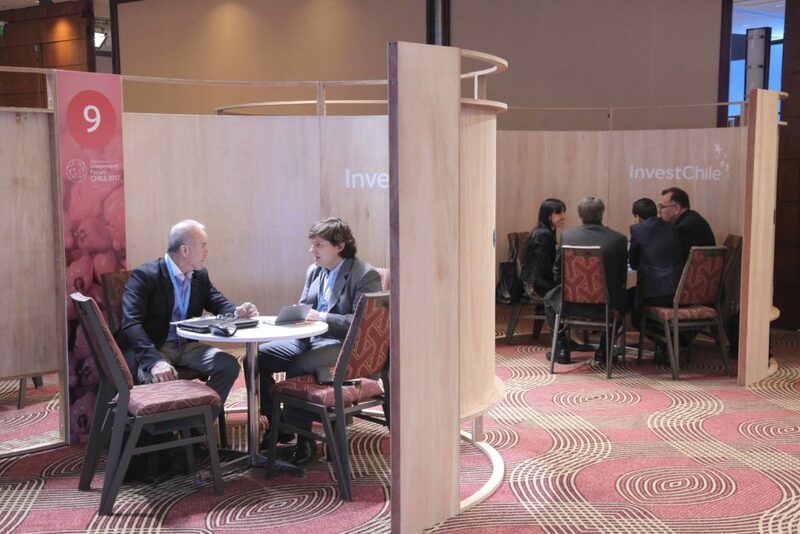 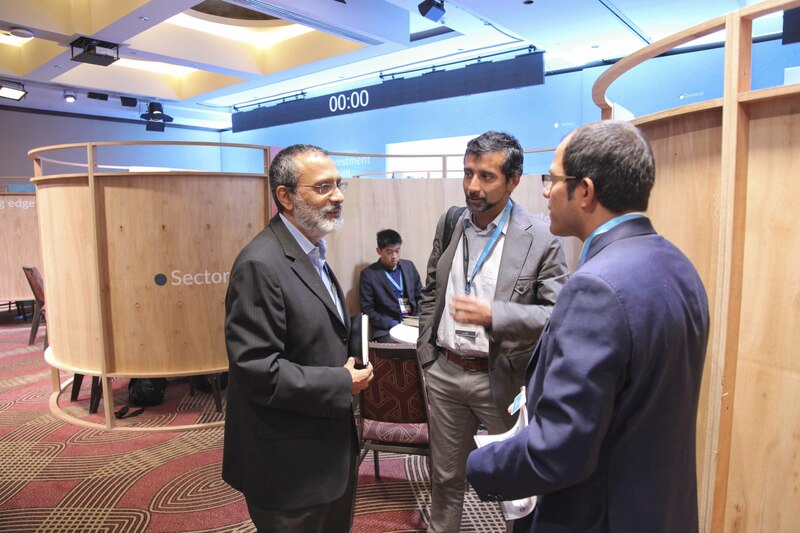 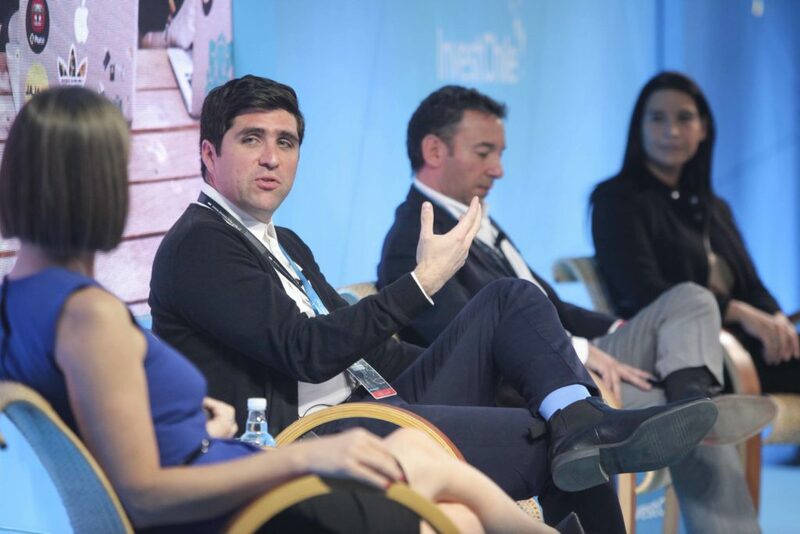 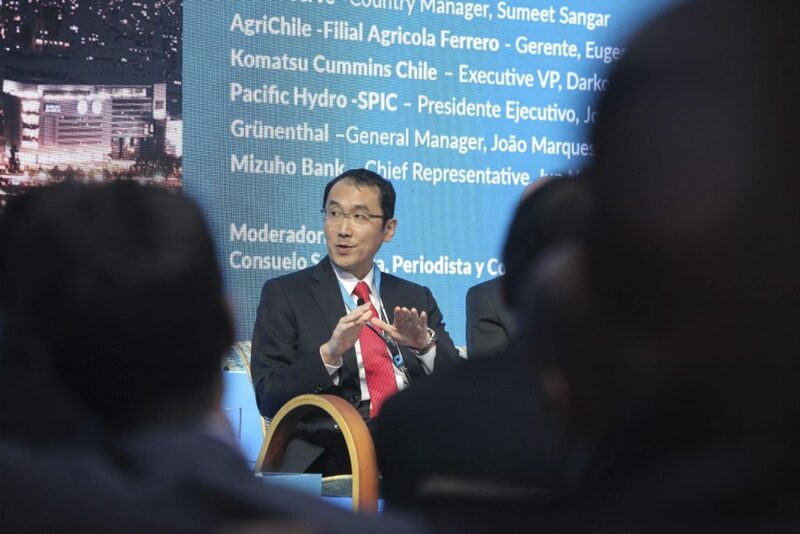 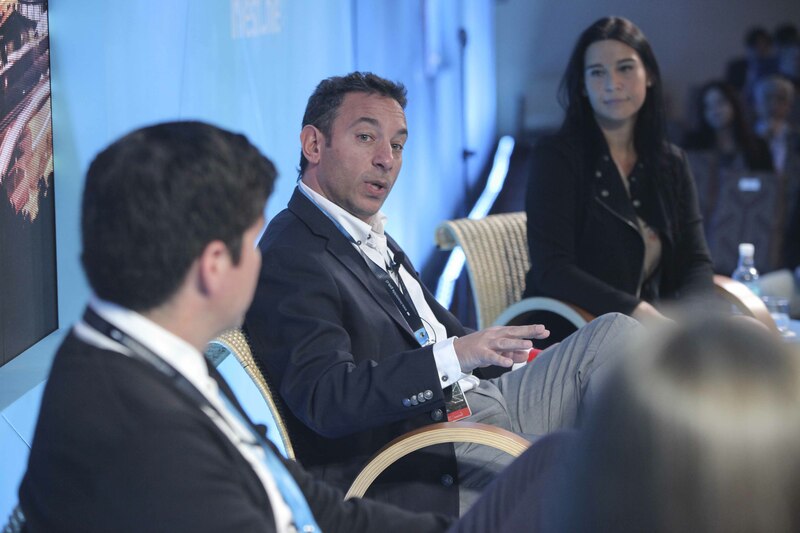 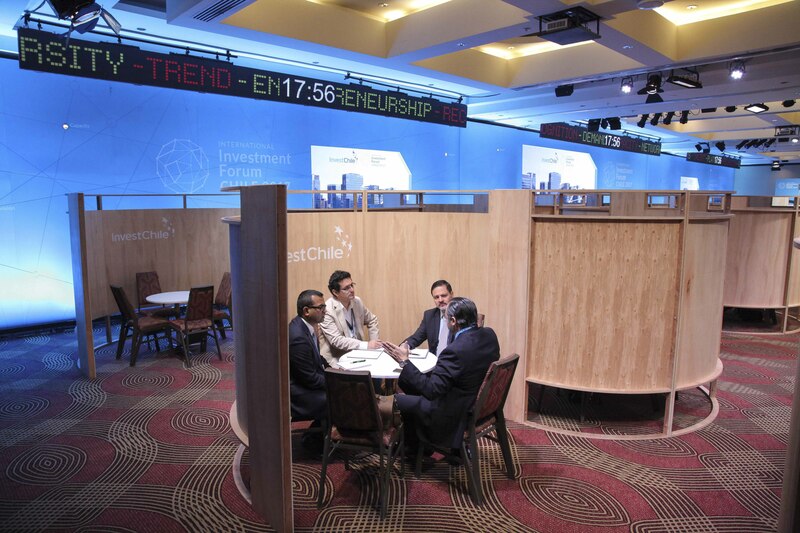 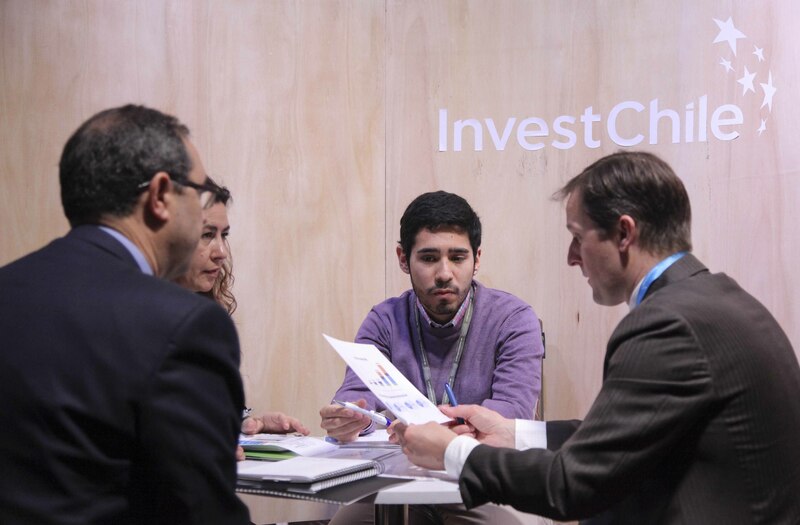 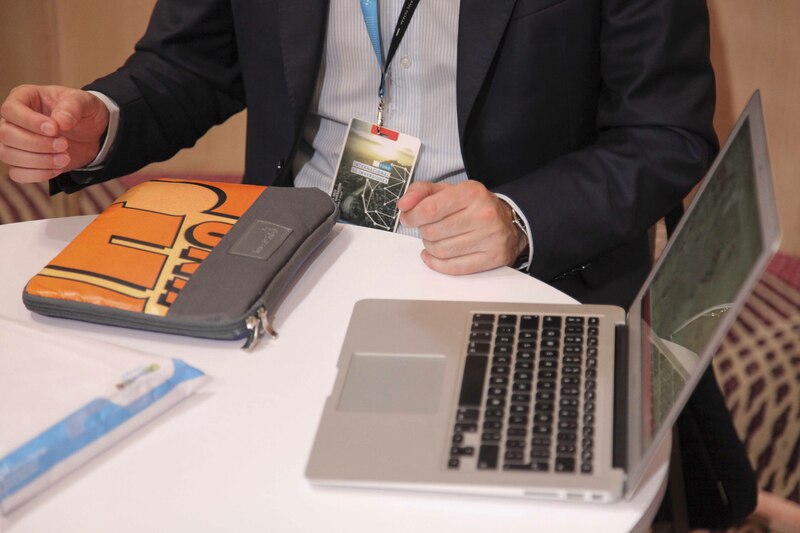 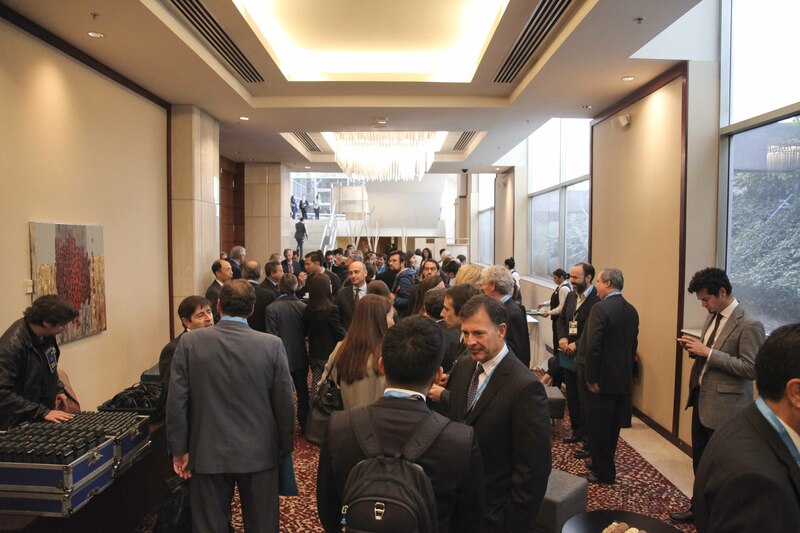 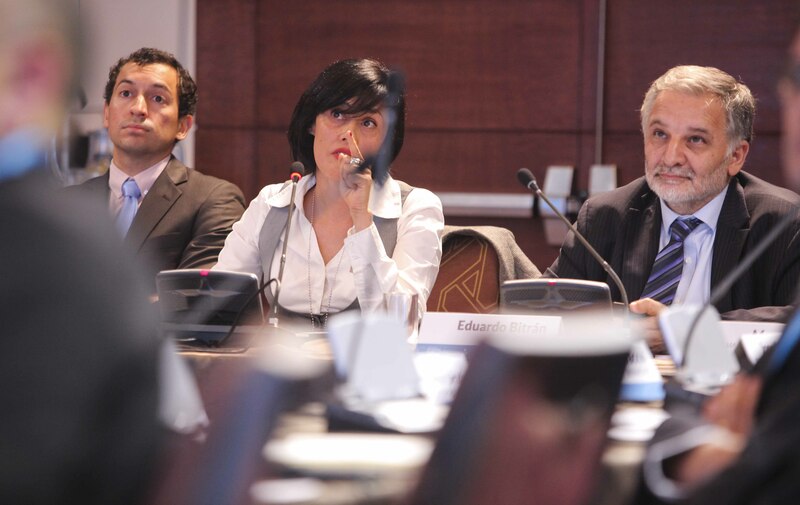 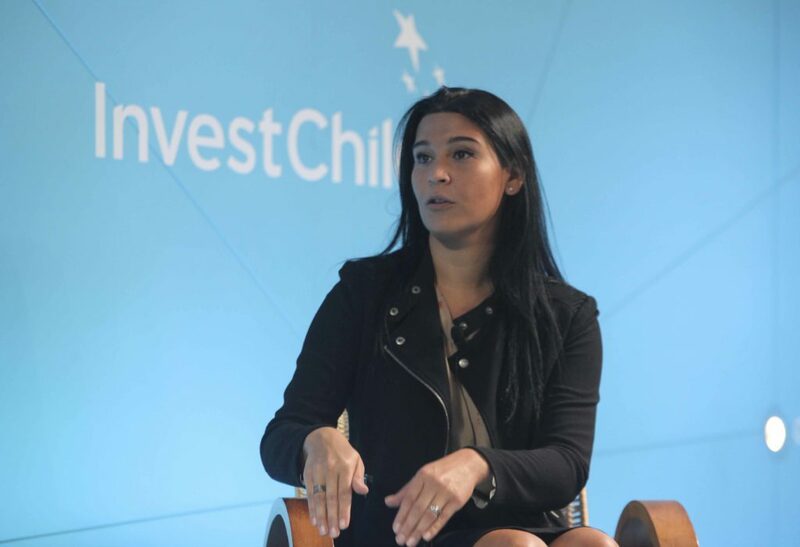 The event is organized by the Foreign Investment Promotion Agency, InvestChile. (MORE)..